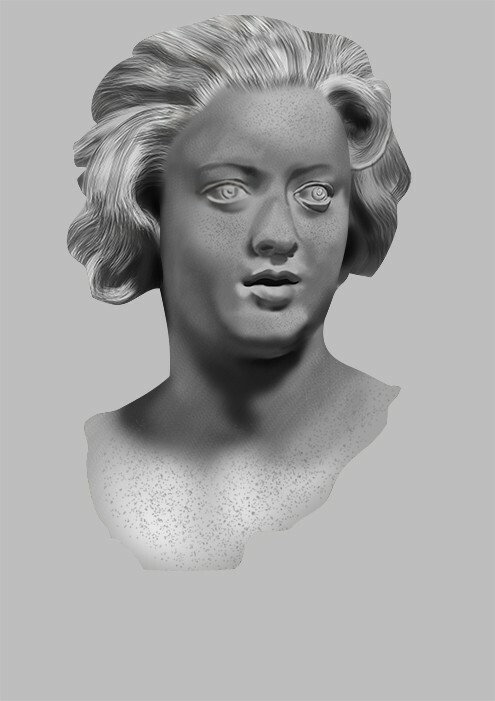 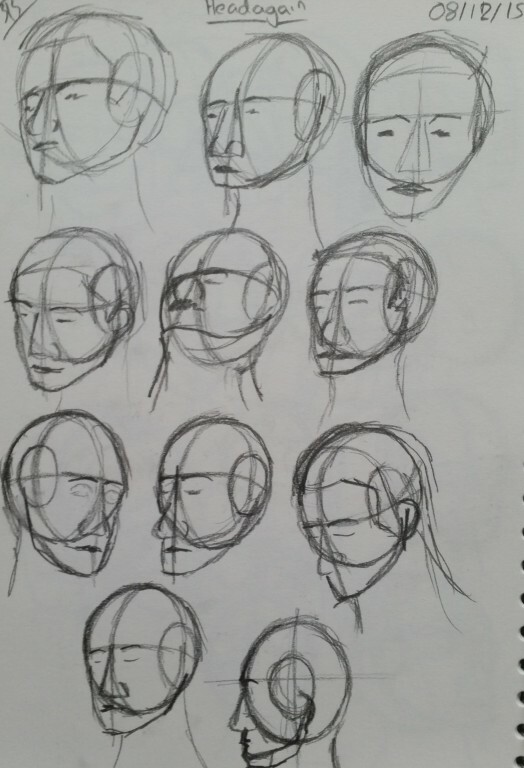 I’m going to focus on faces for a bit now, slowly expanding the way I study. 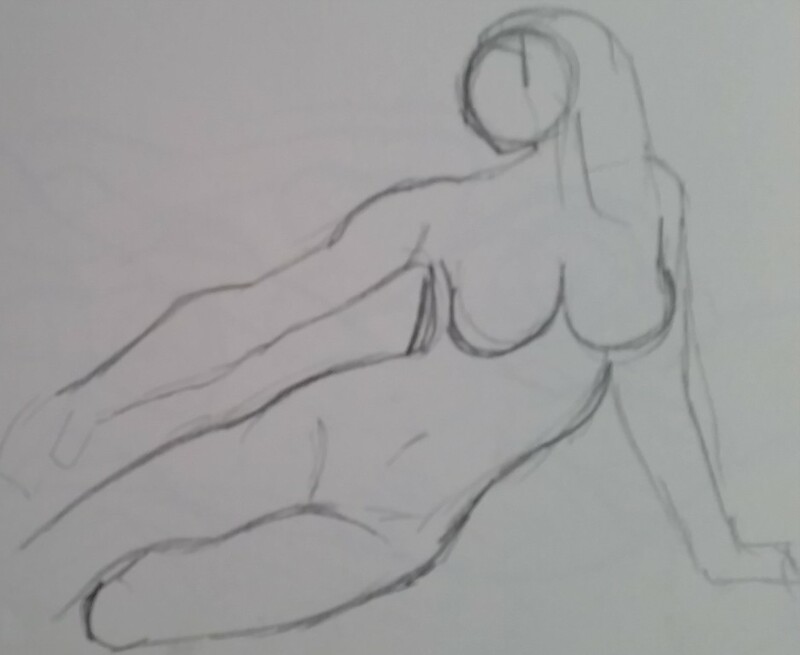 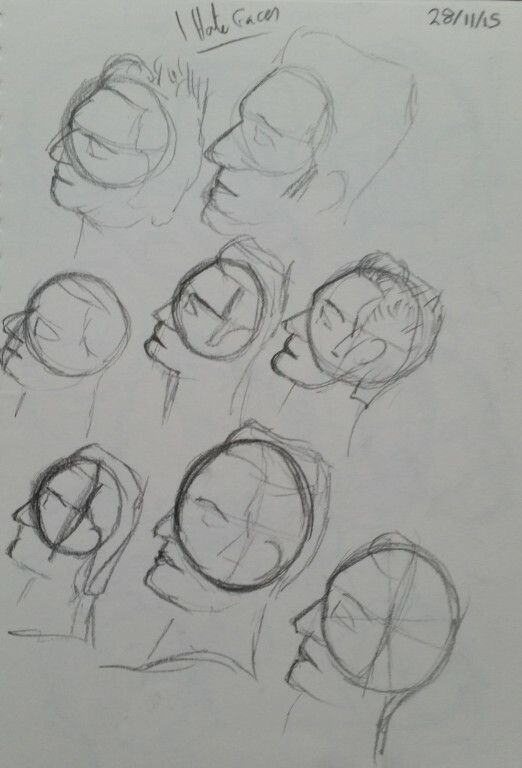 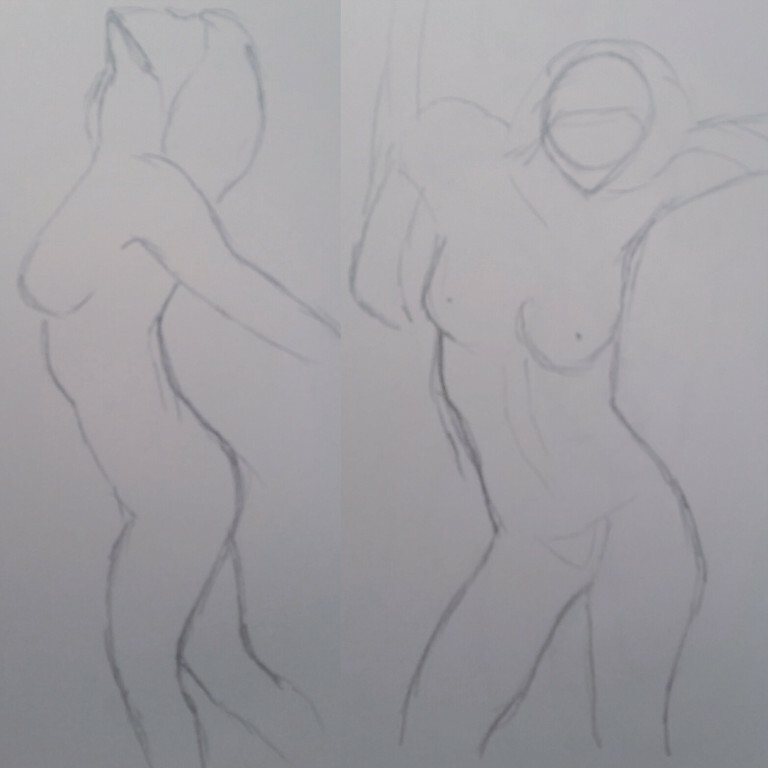 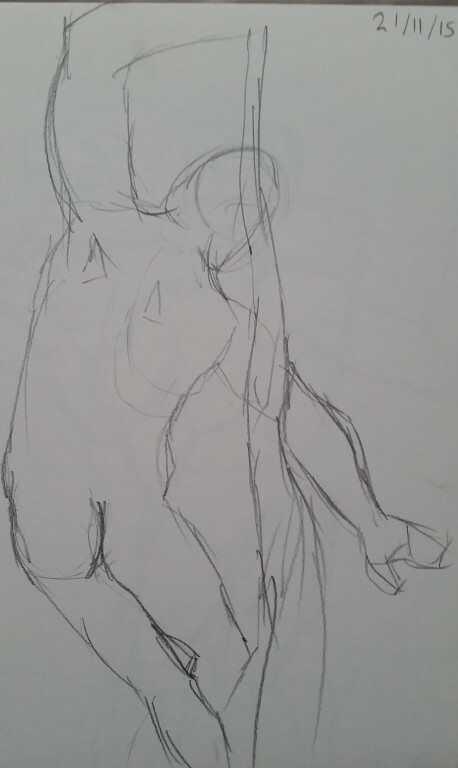 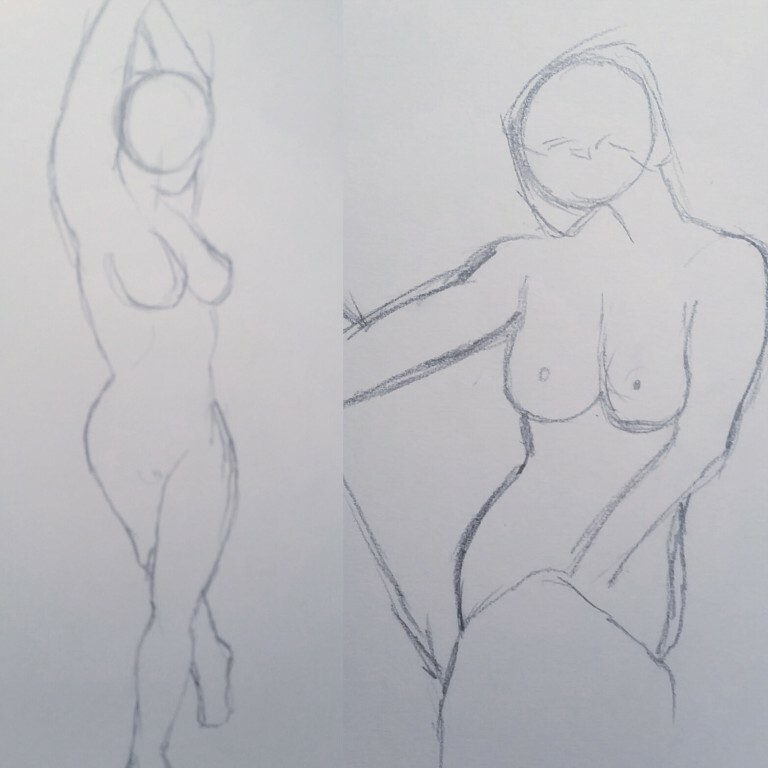 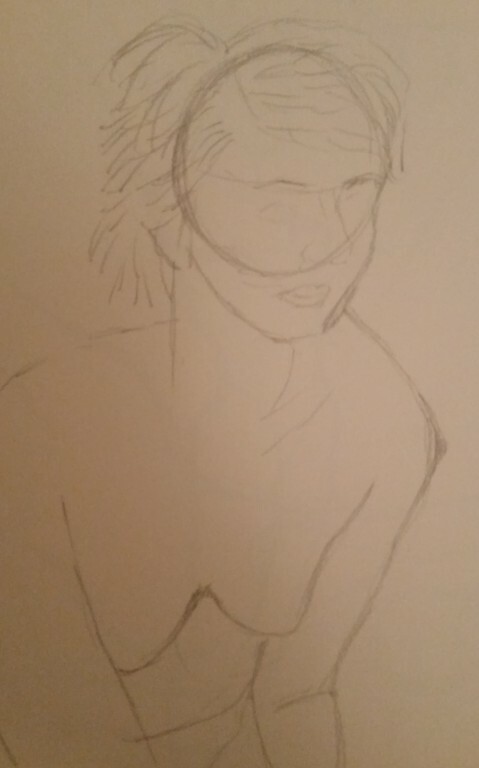 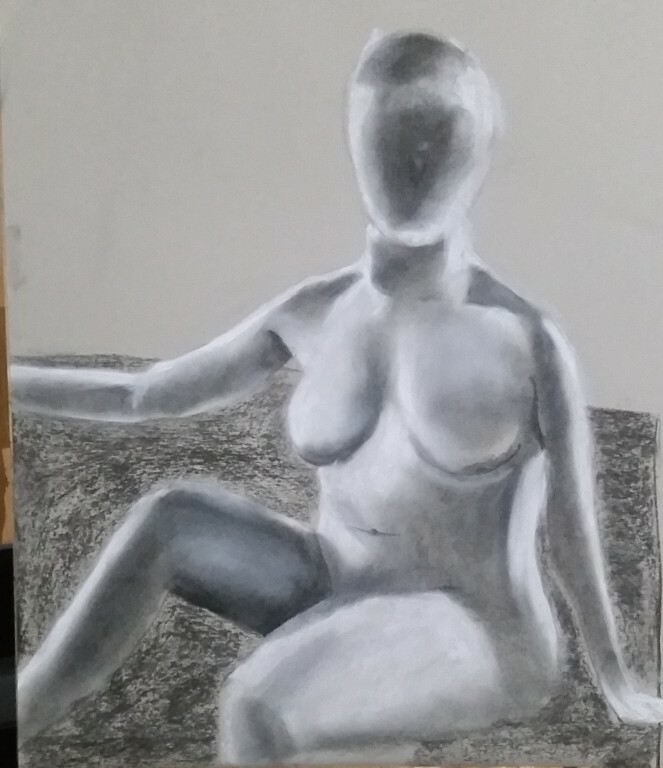 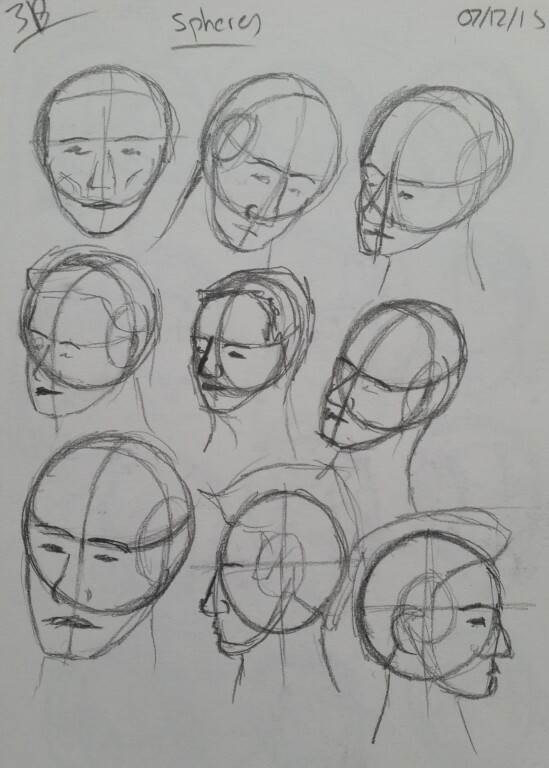 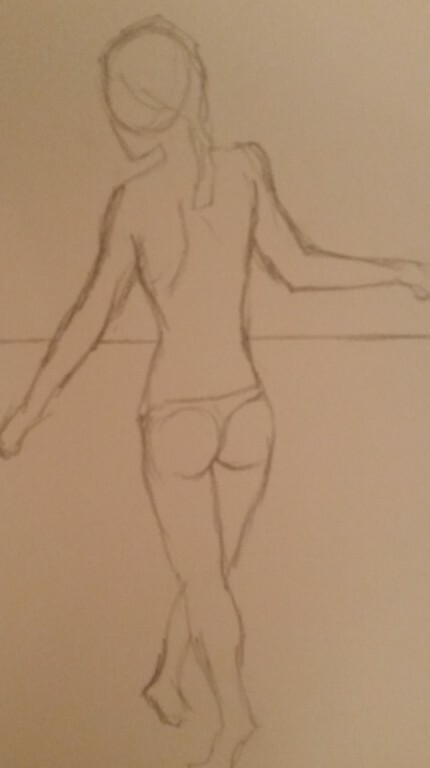 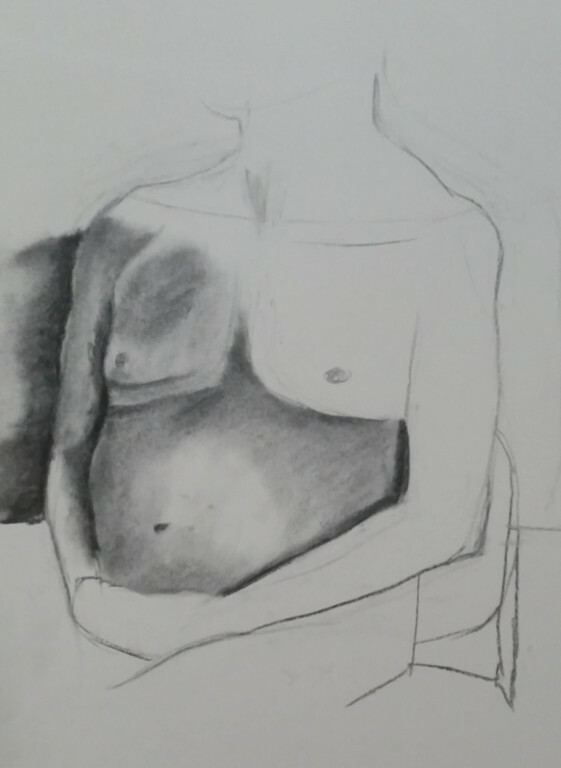 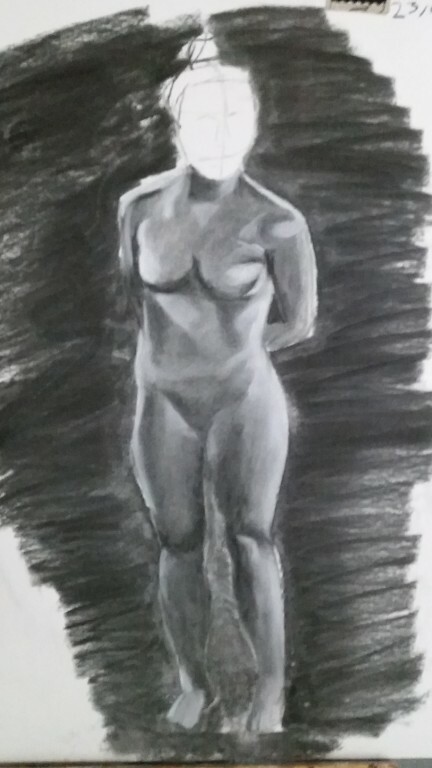 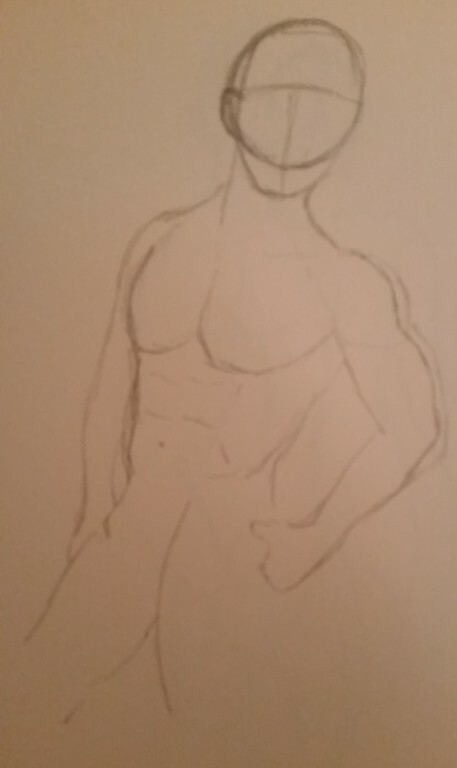 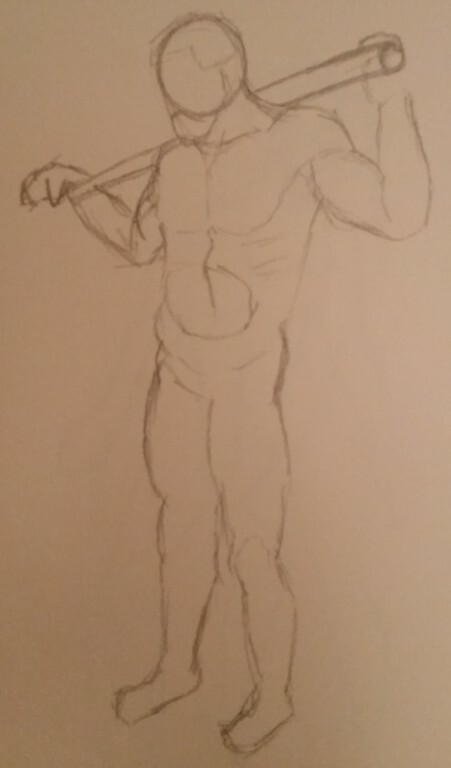 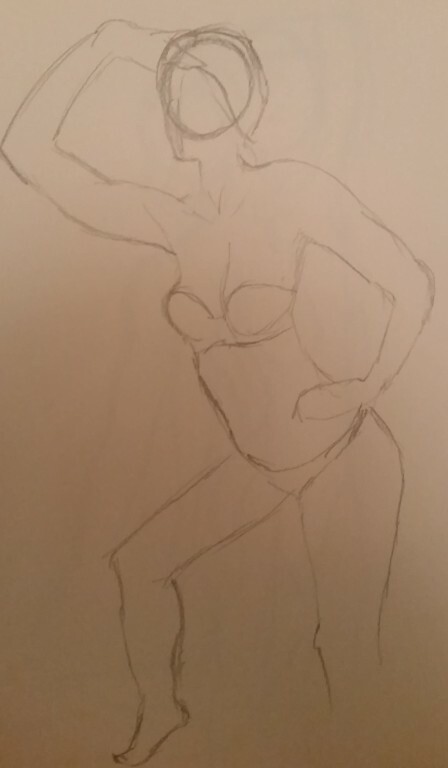 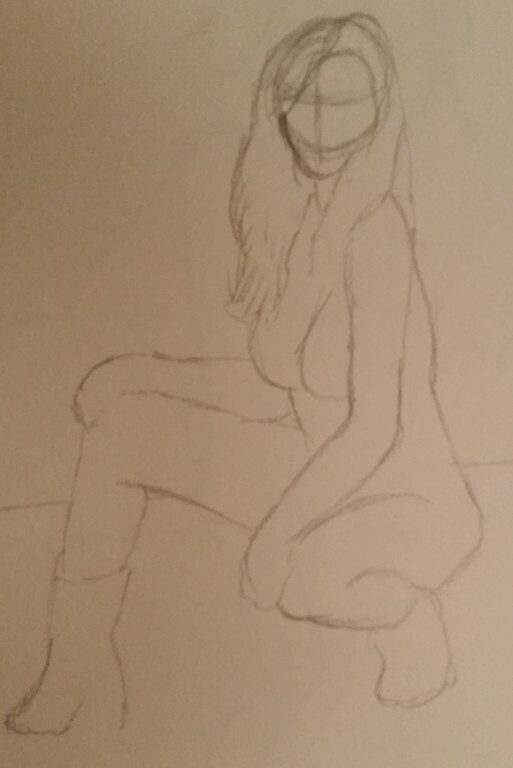 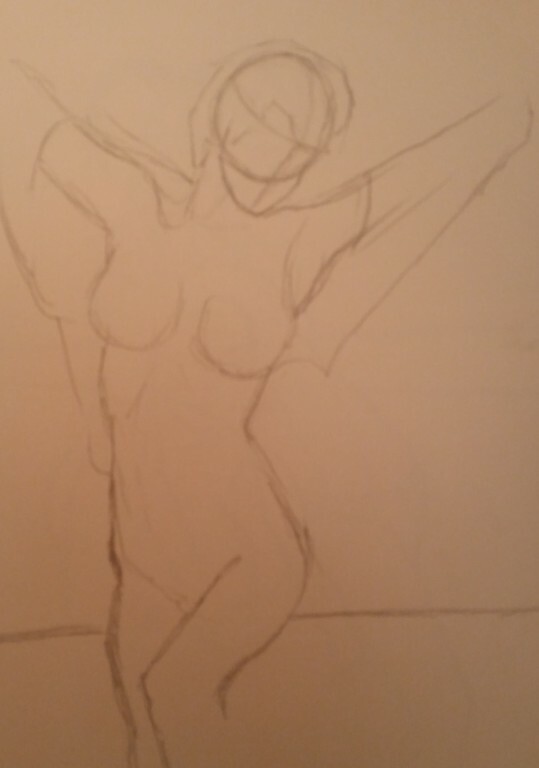 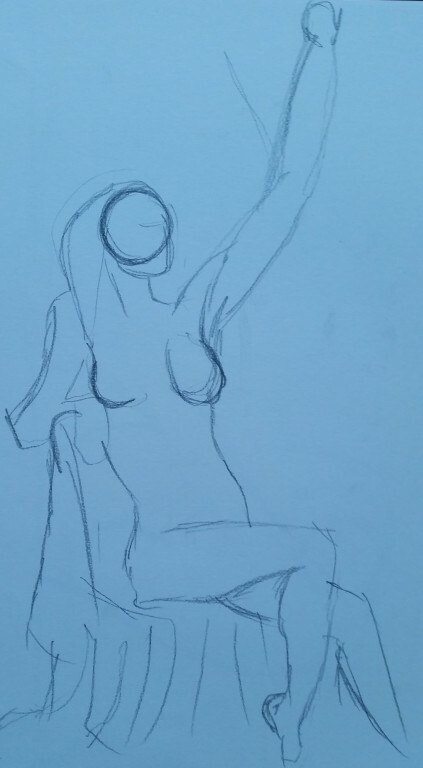 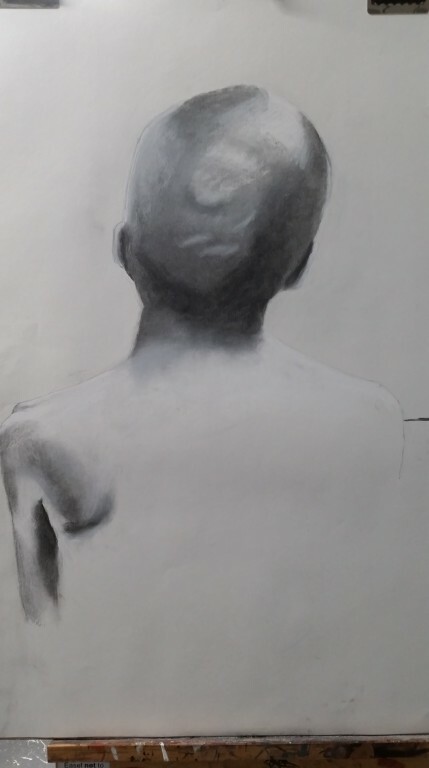 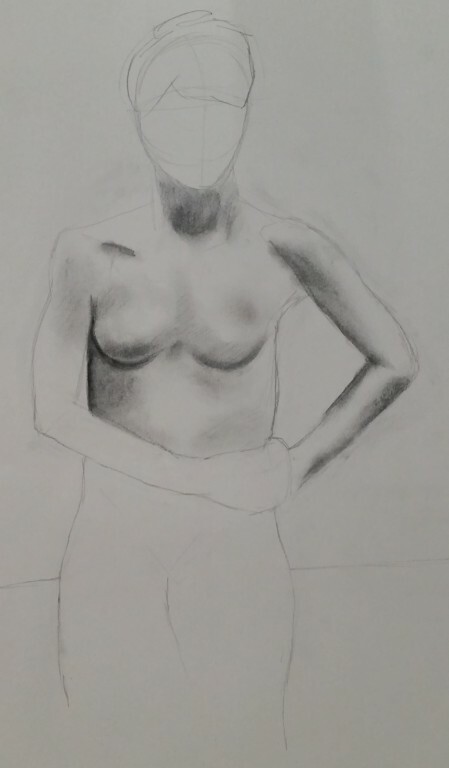 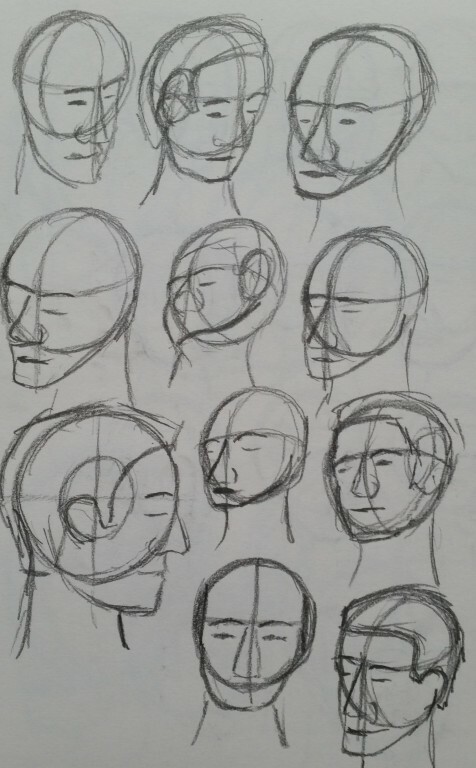 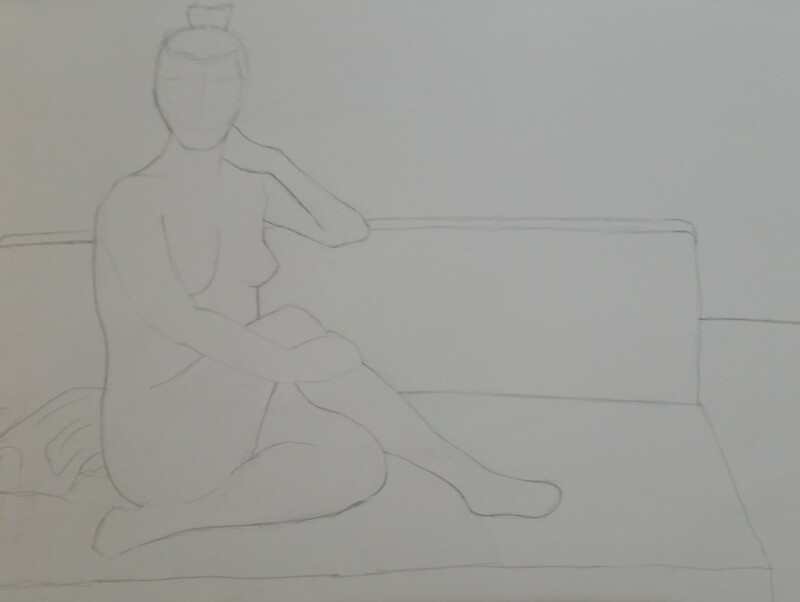 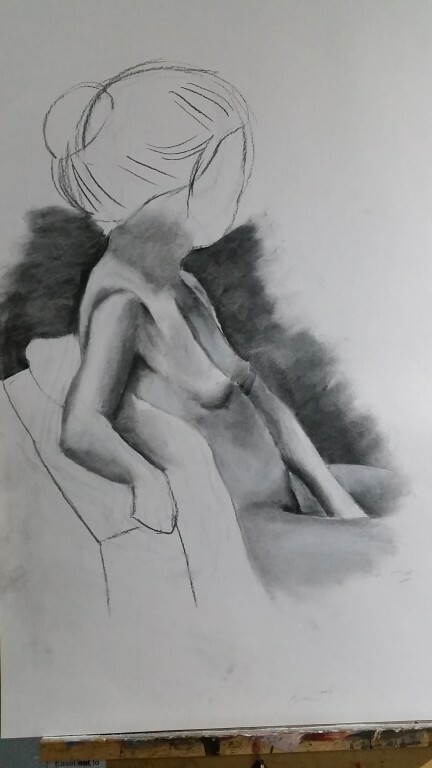 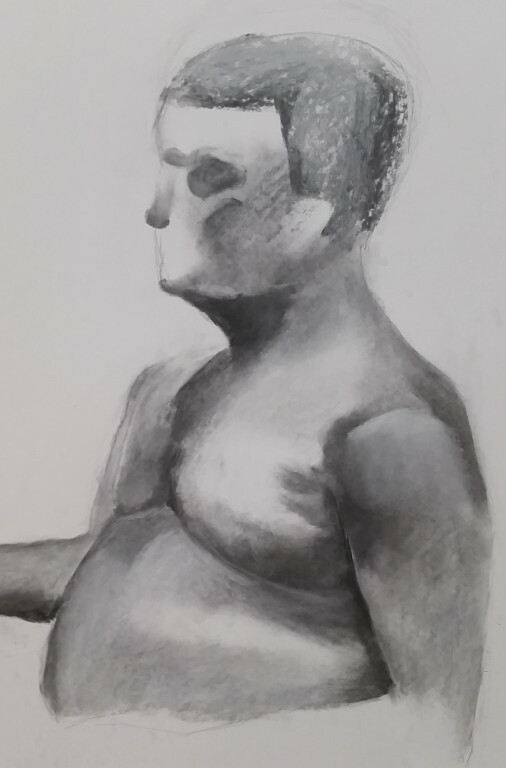 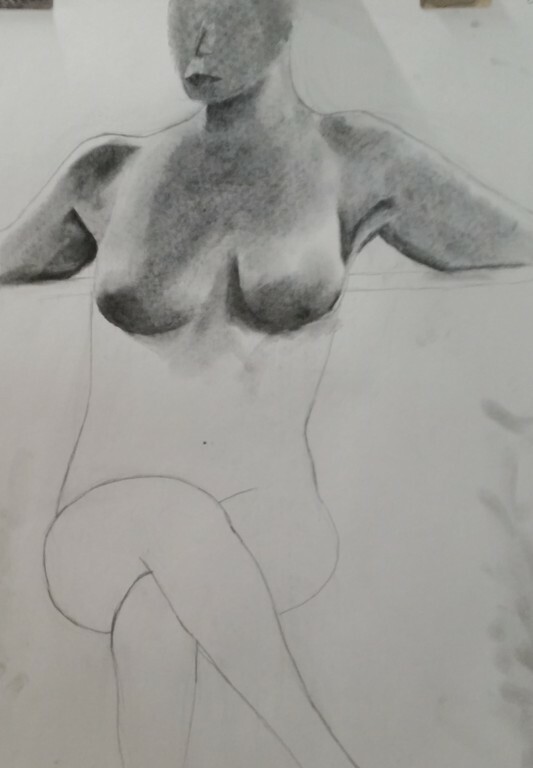 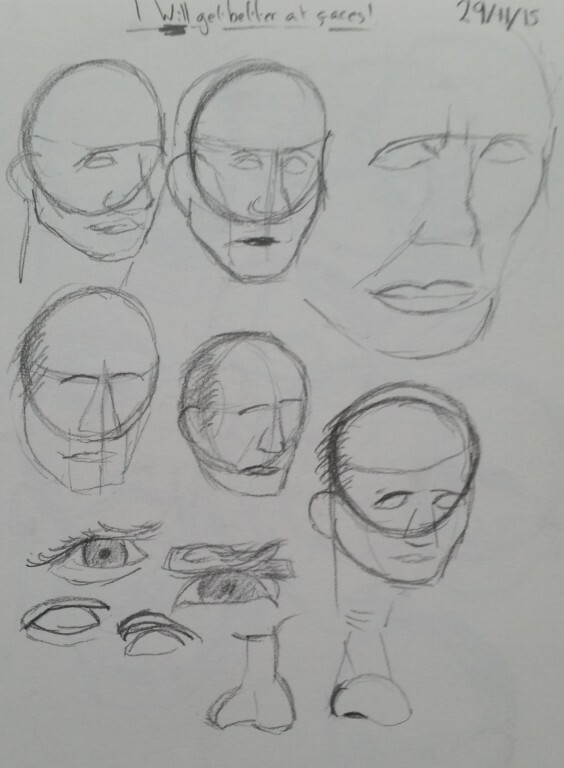 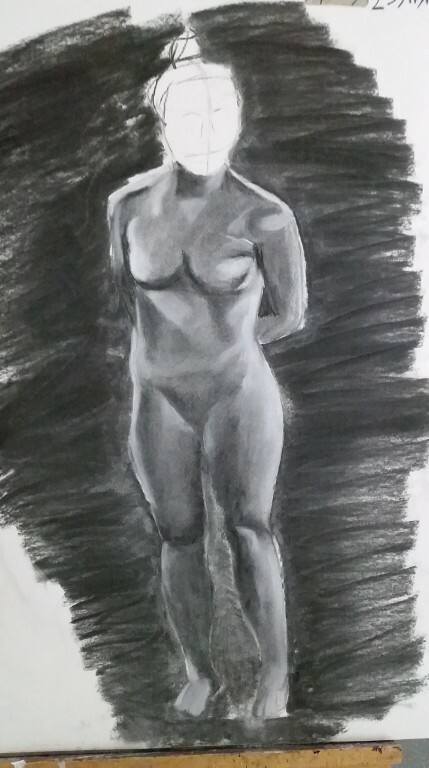 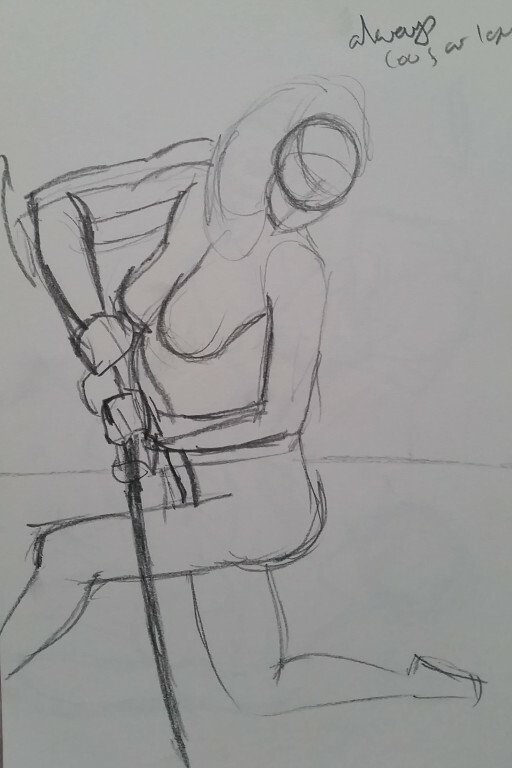 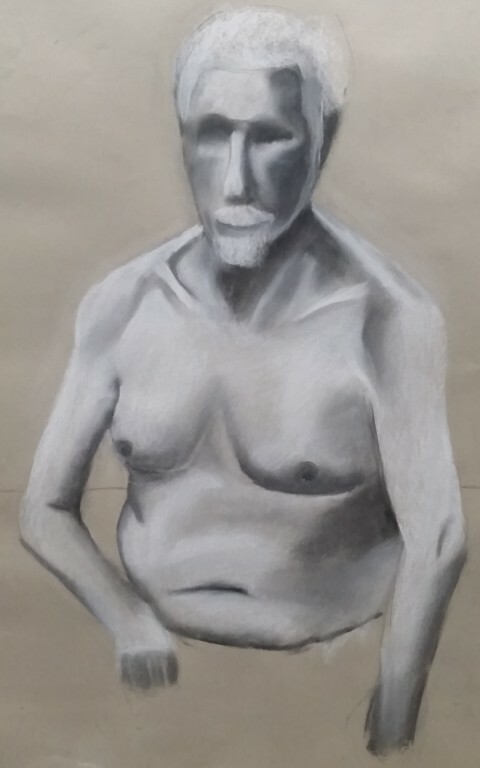 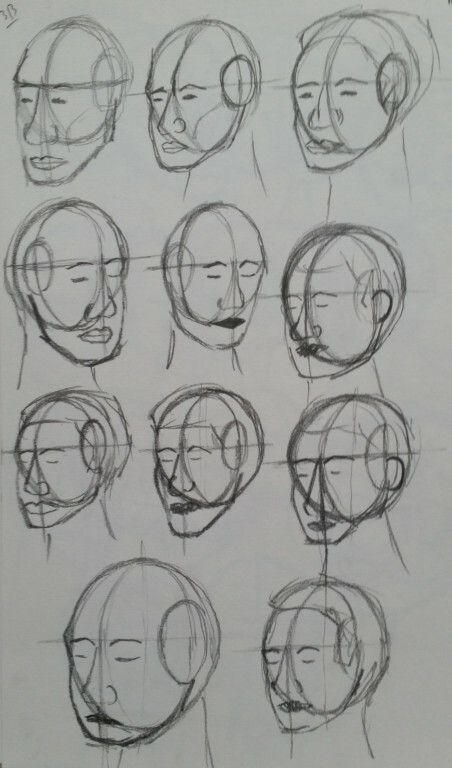 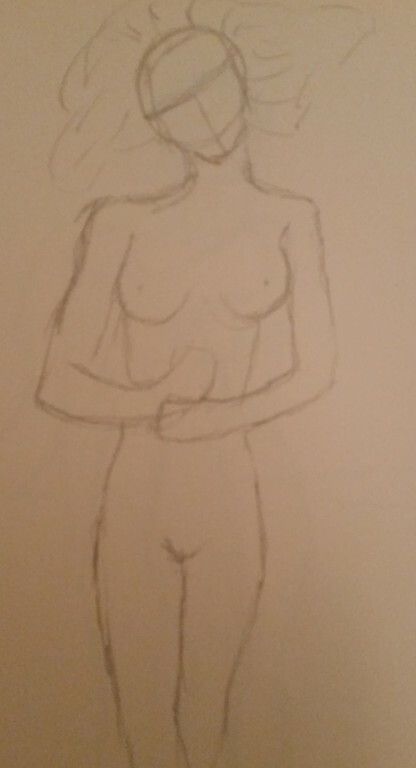 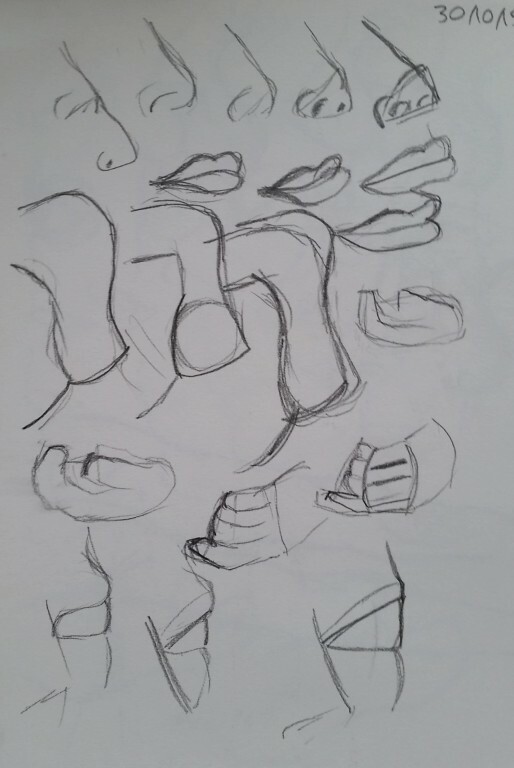 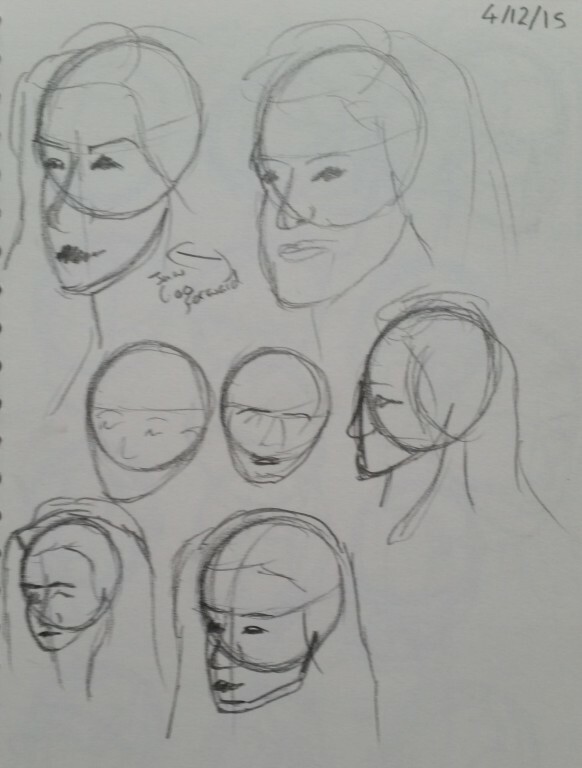 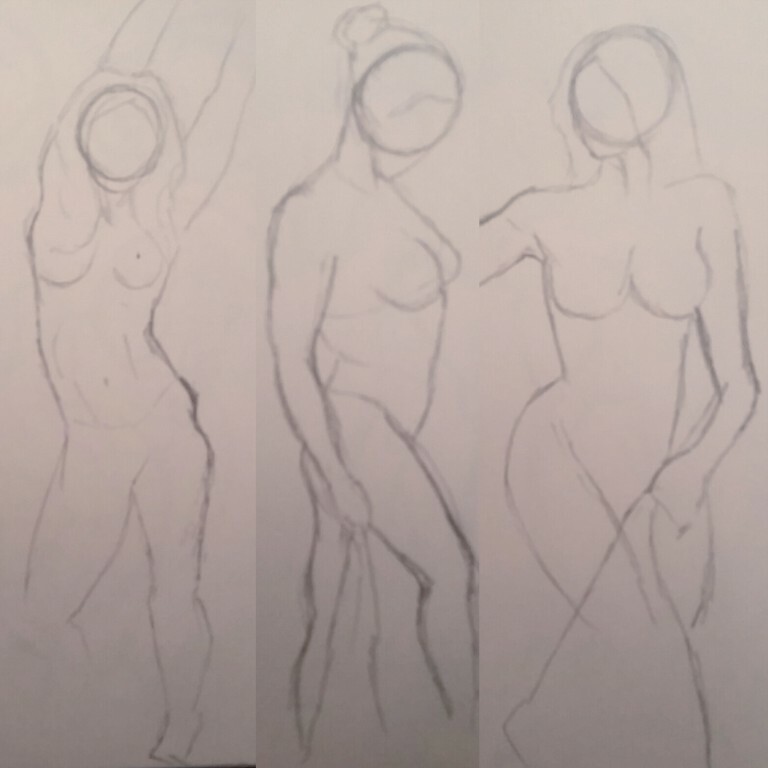 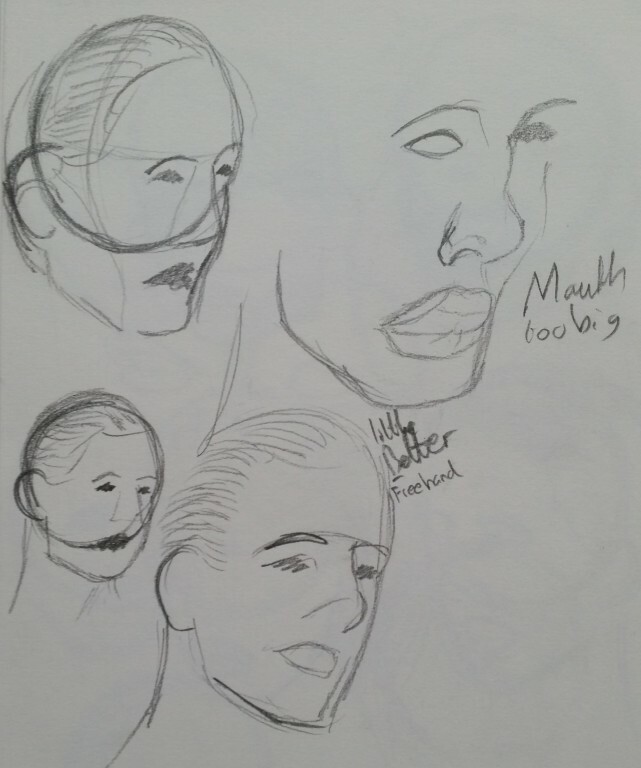 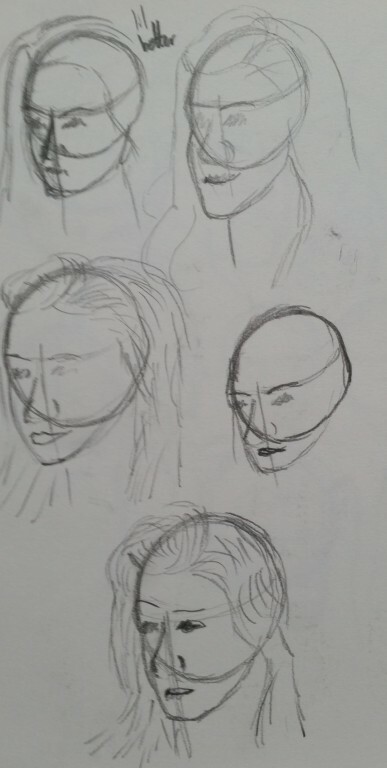 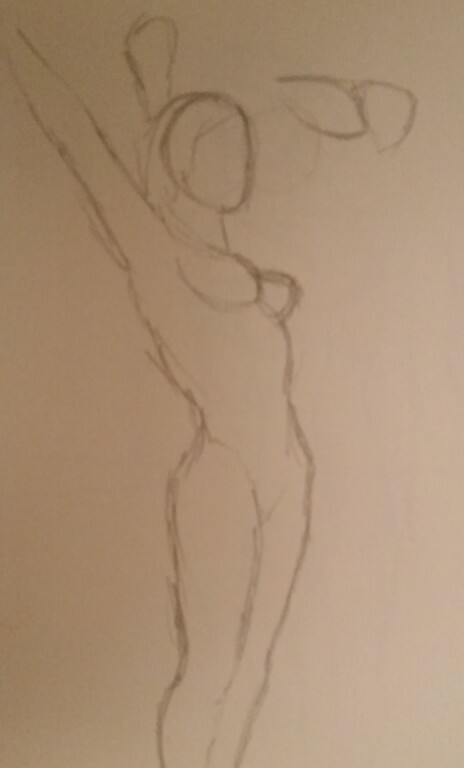 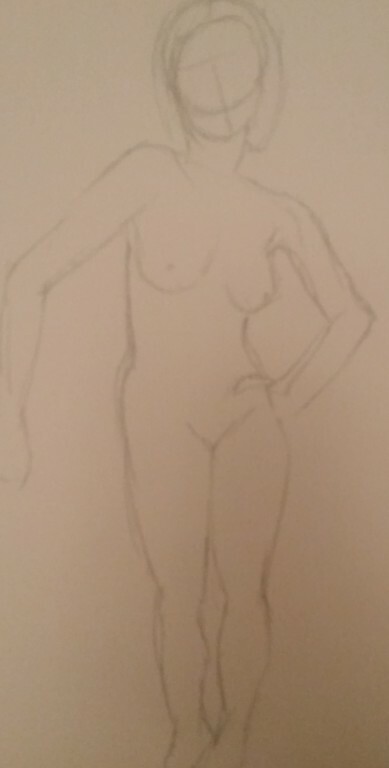 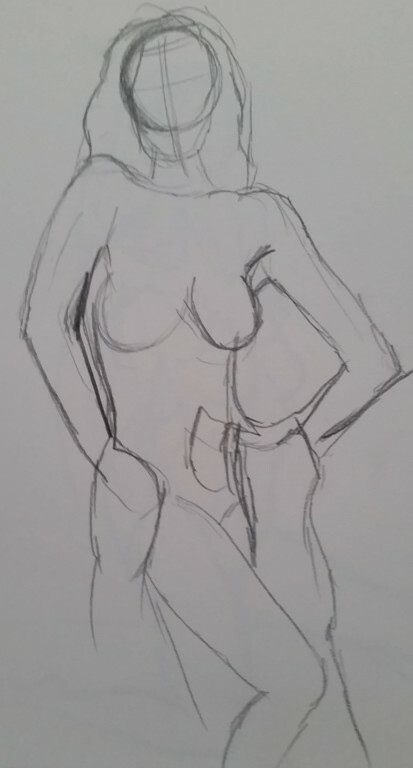 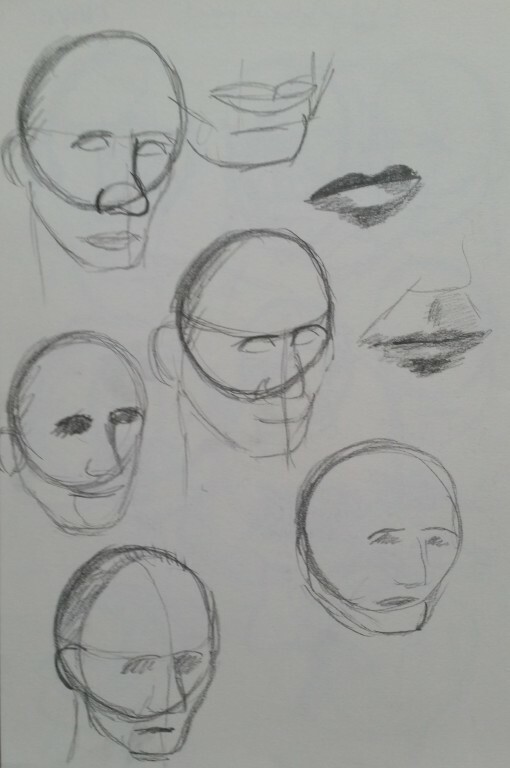 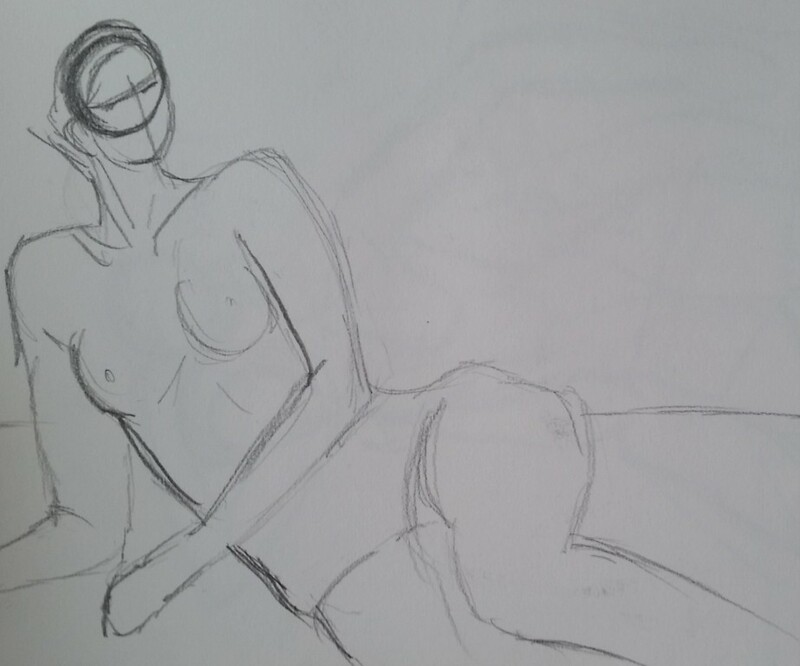 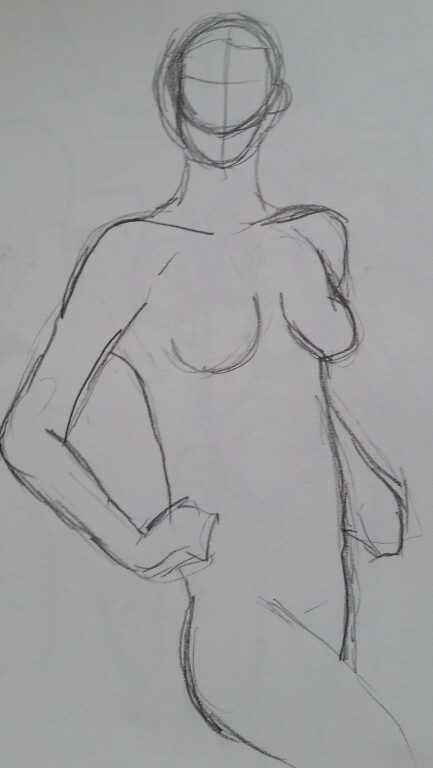 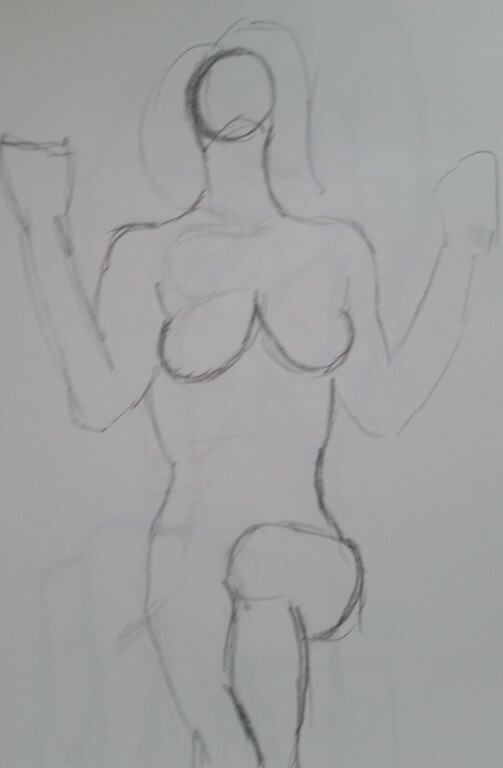 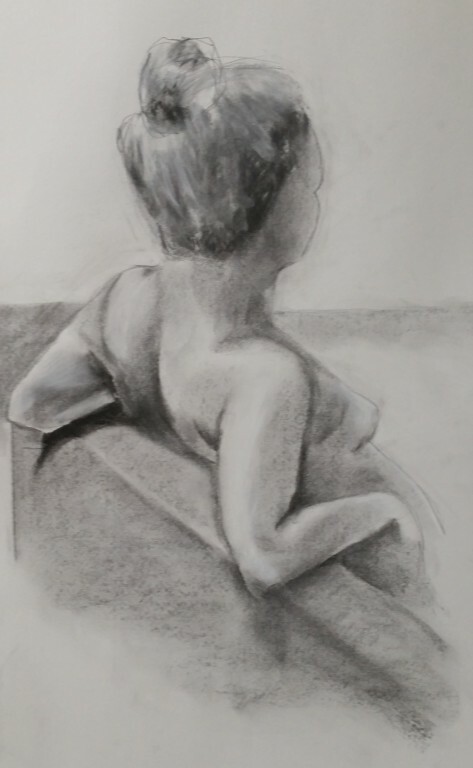 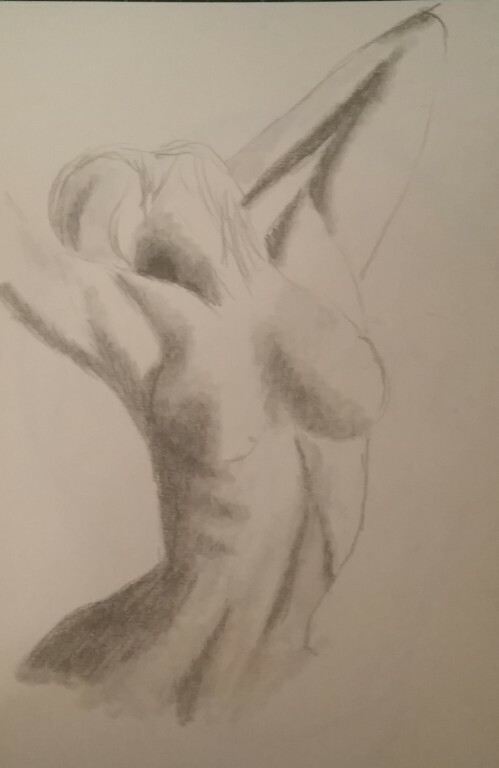 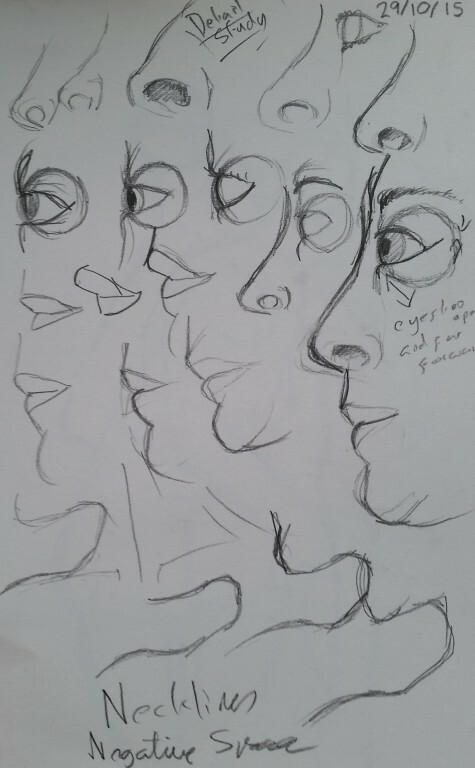 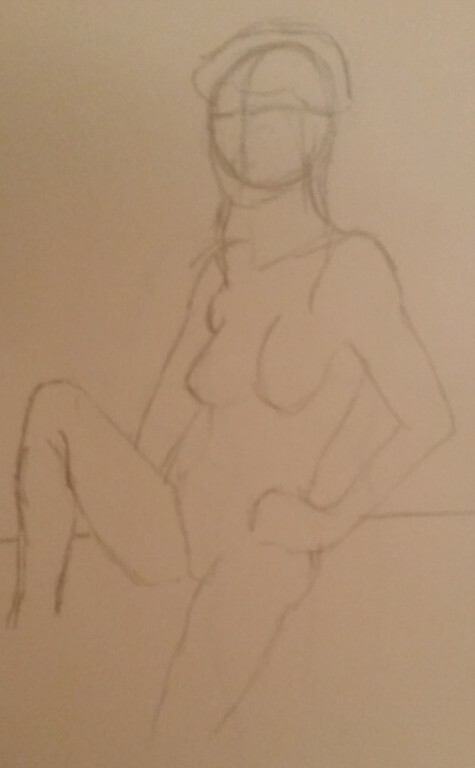 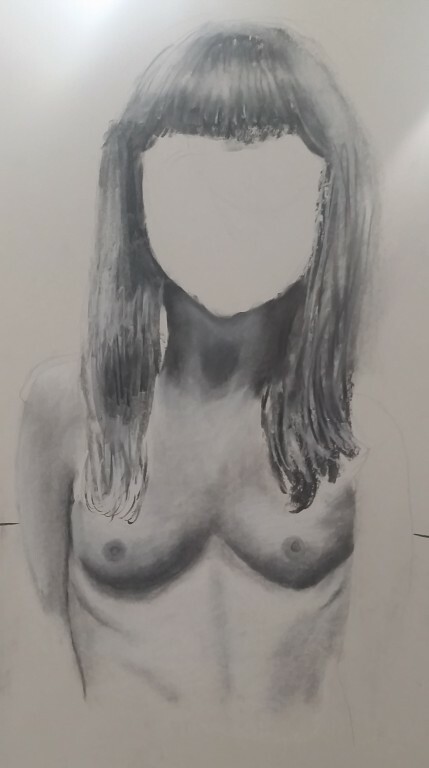 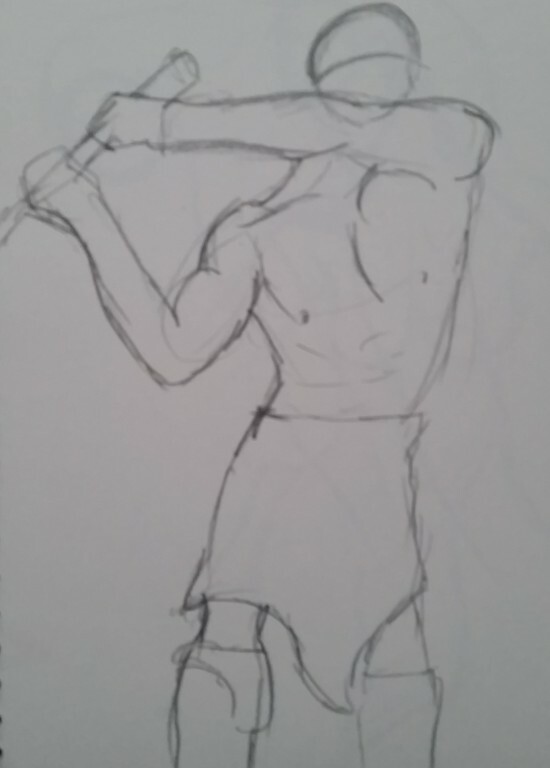 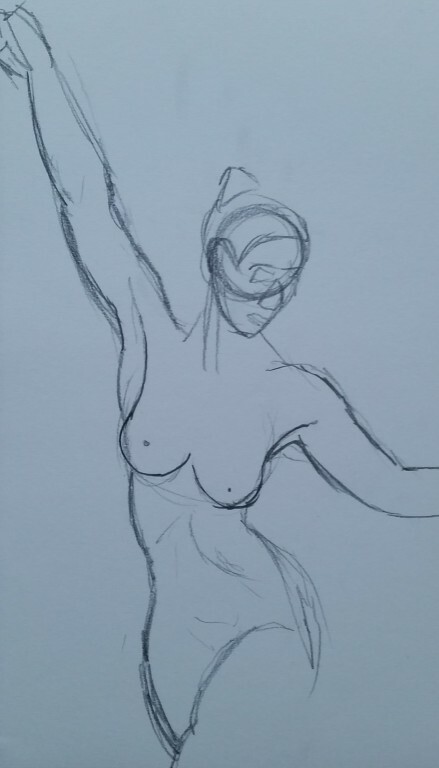 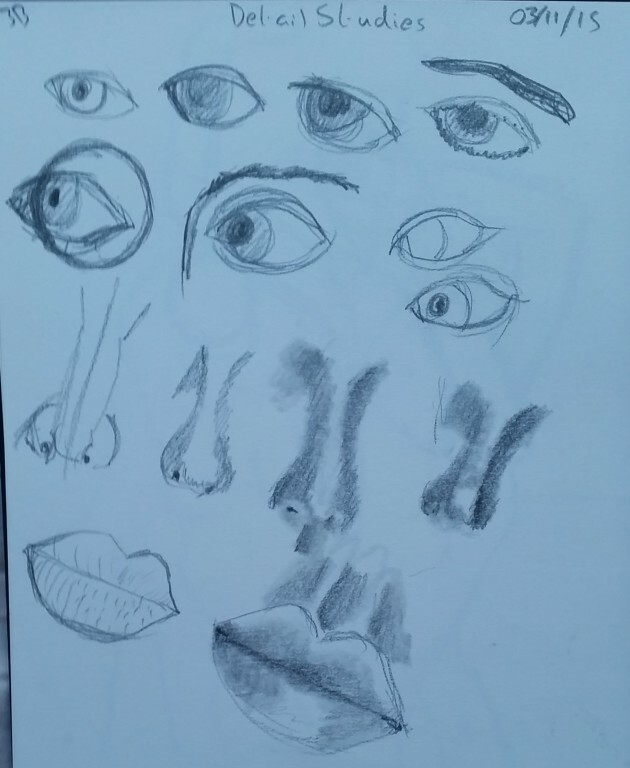 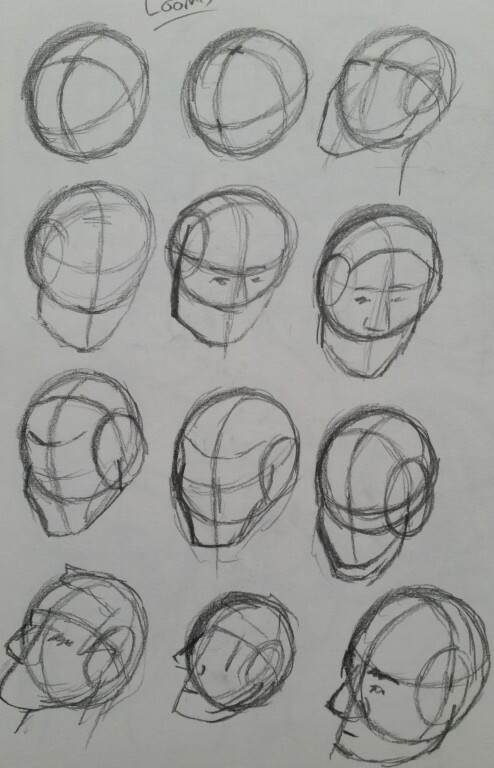 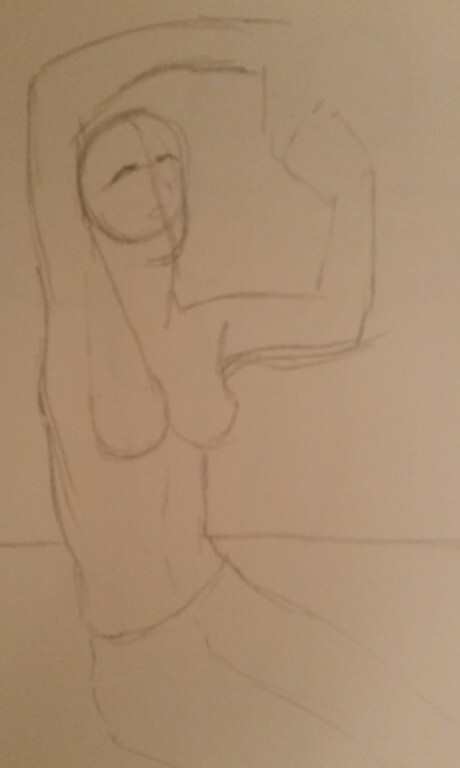 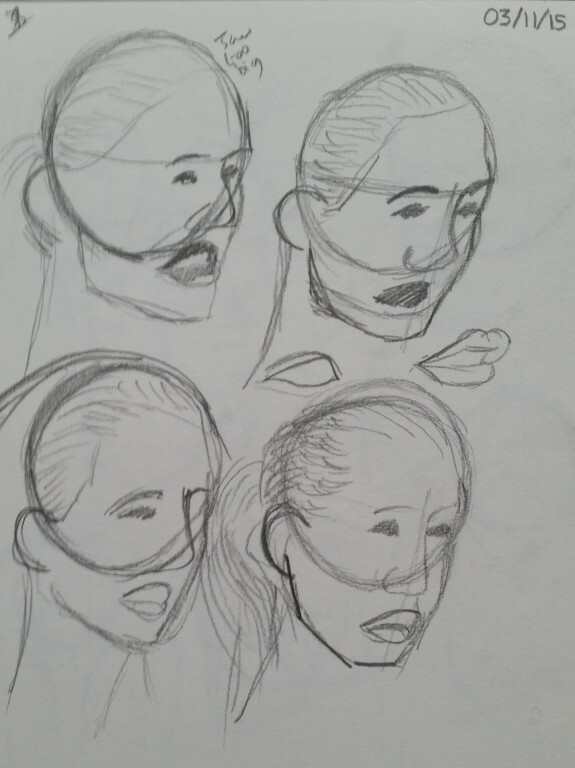 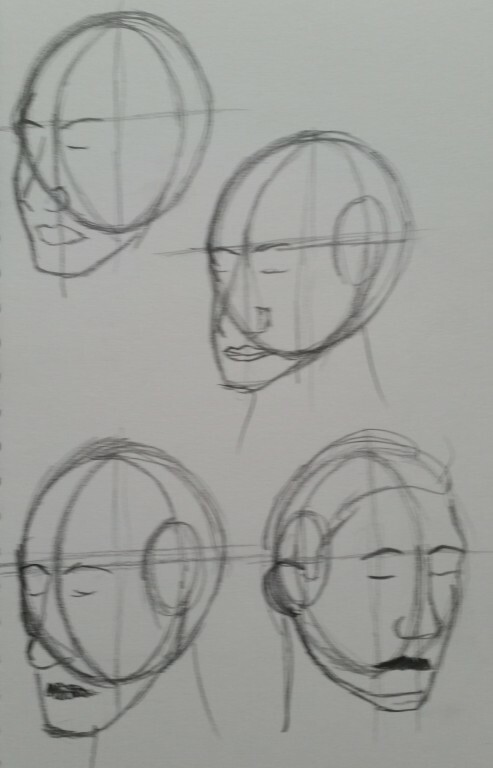 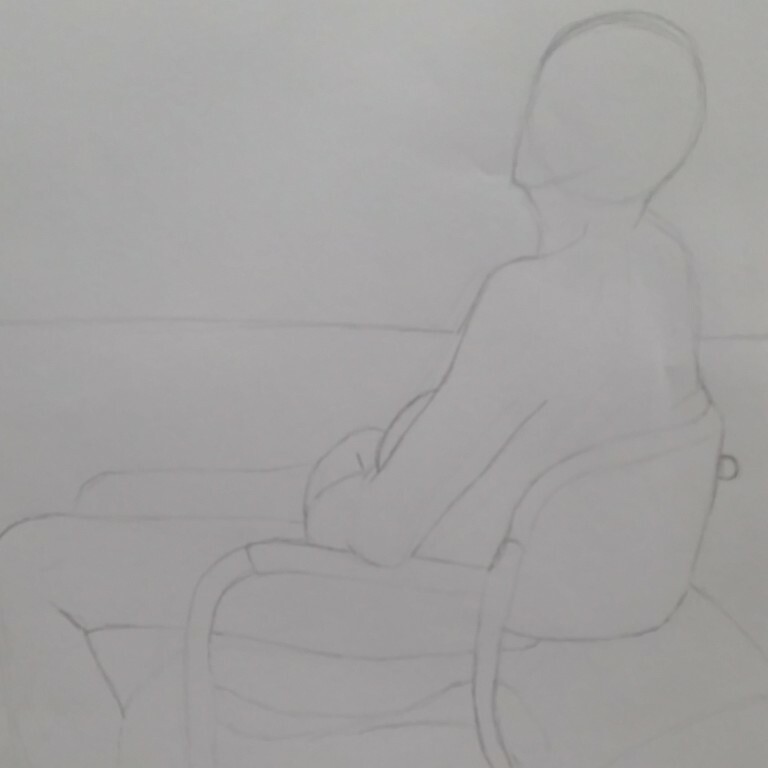 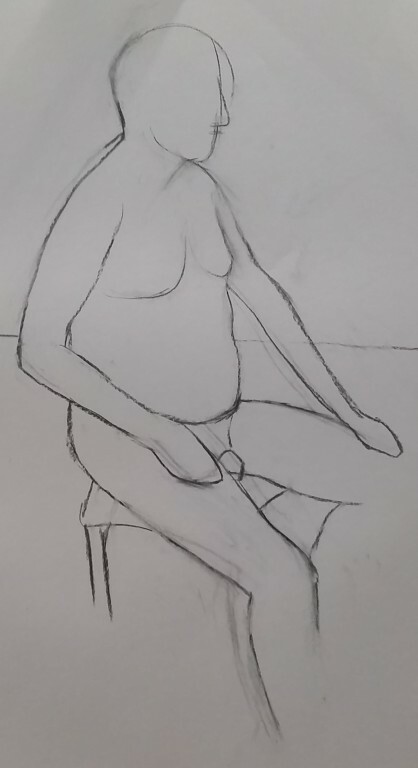 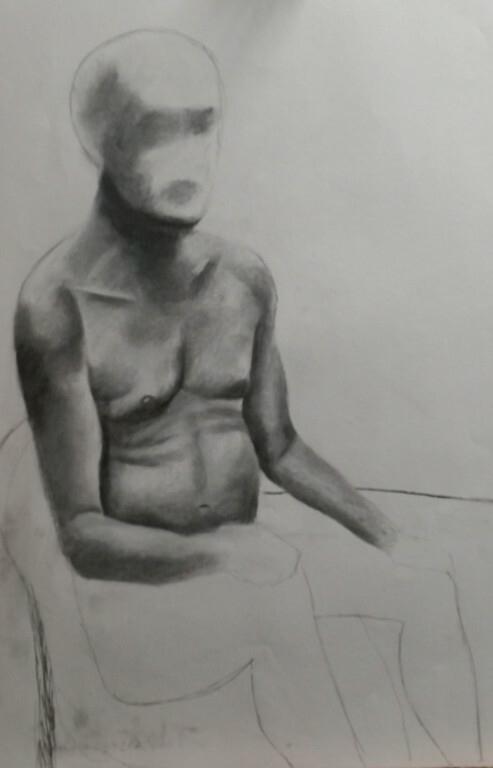 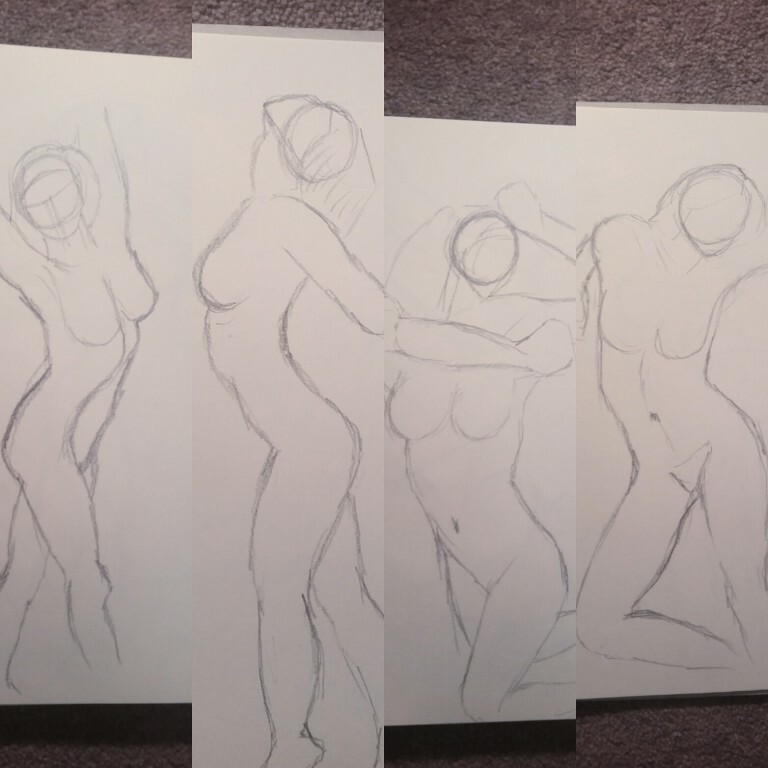 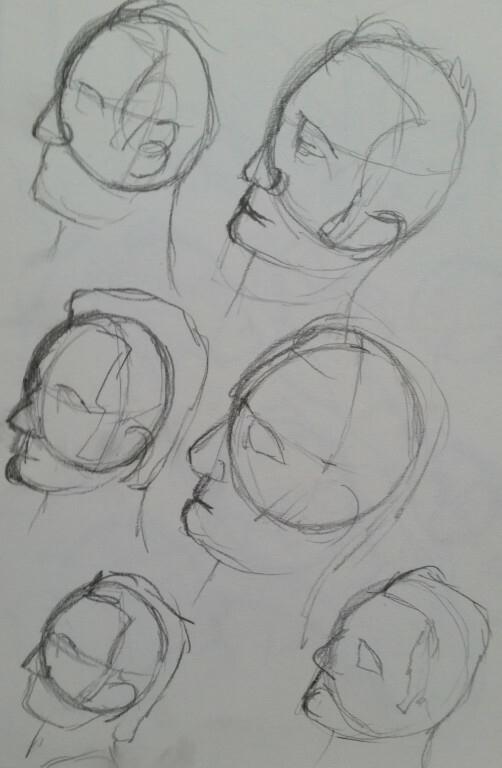 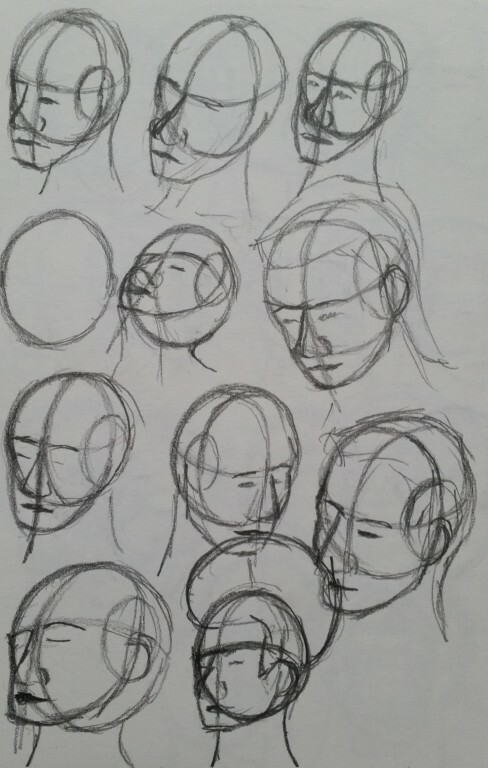 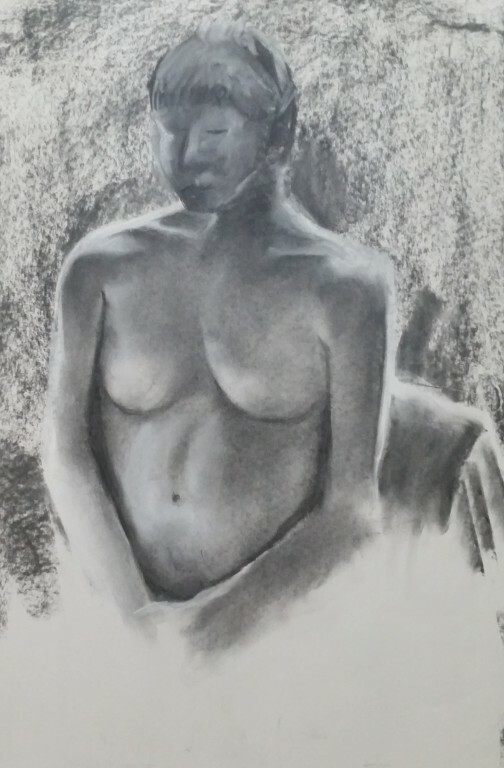 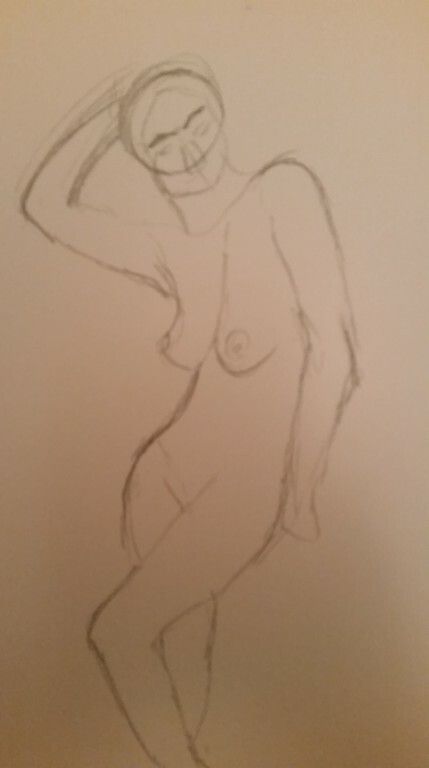 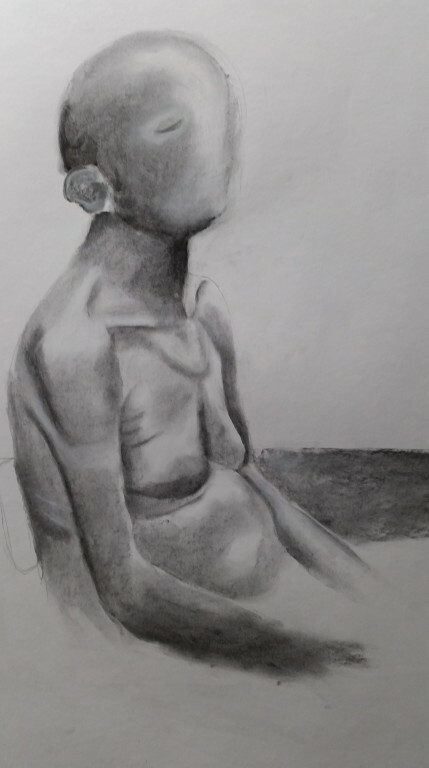 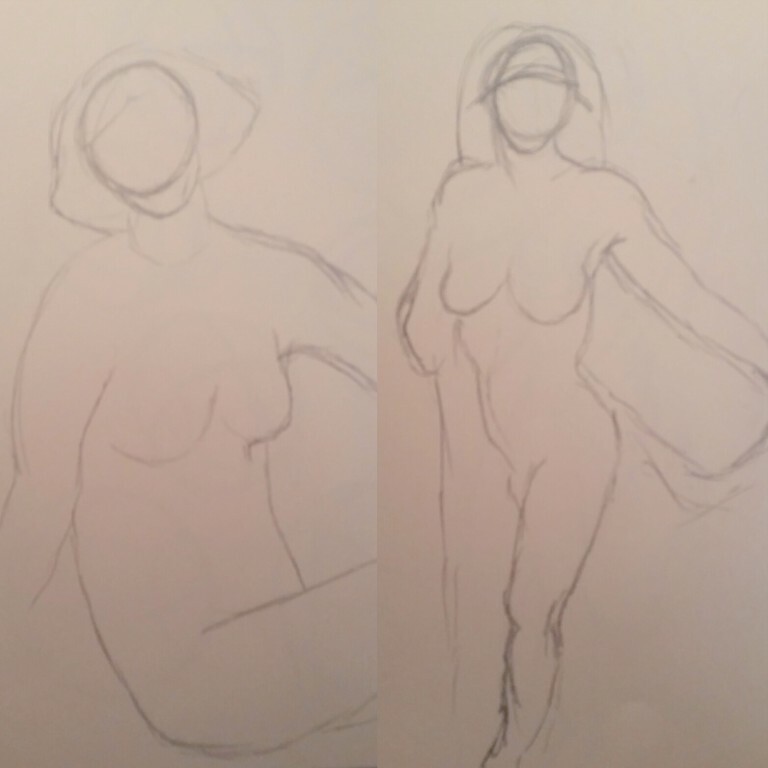 Looking more towards the Andrew Loomis methods etc. 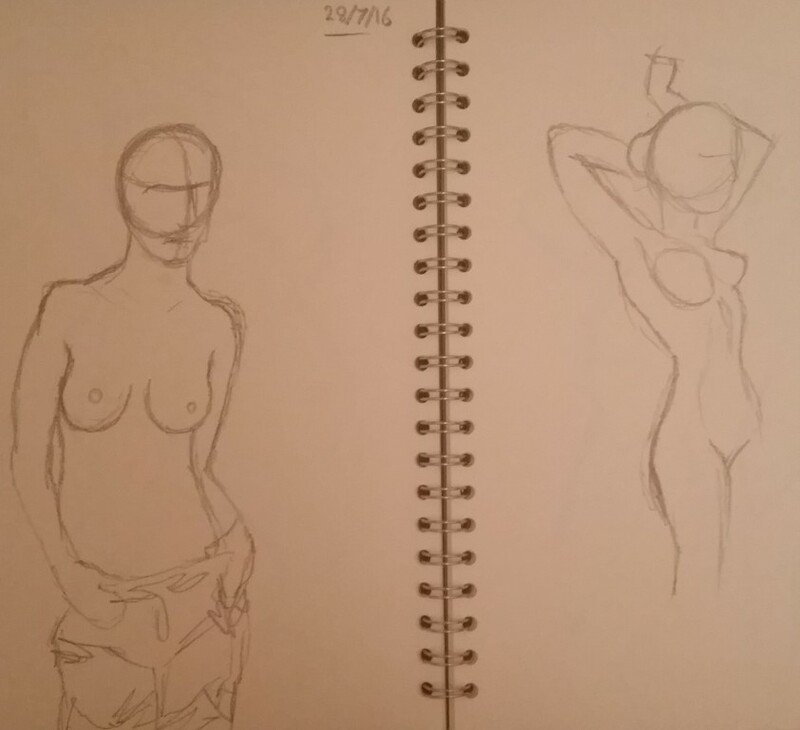 Oh dear, a 3 month gap. 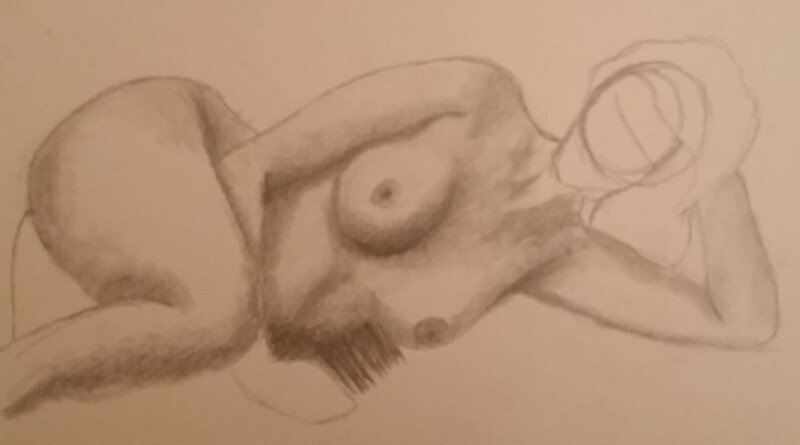 Excuses excuses, but I haven’t stopped drawing. 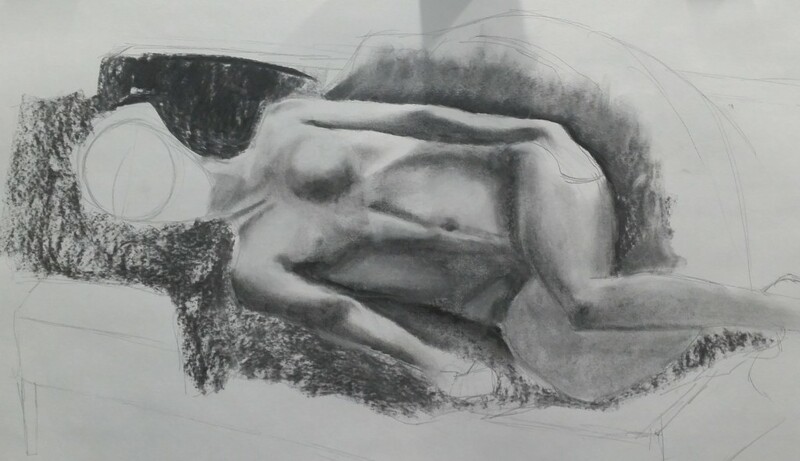 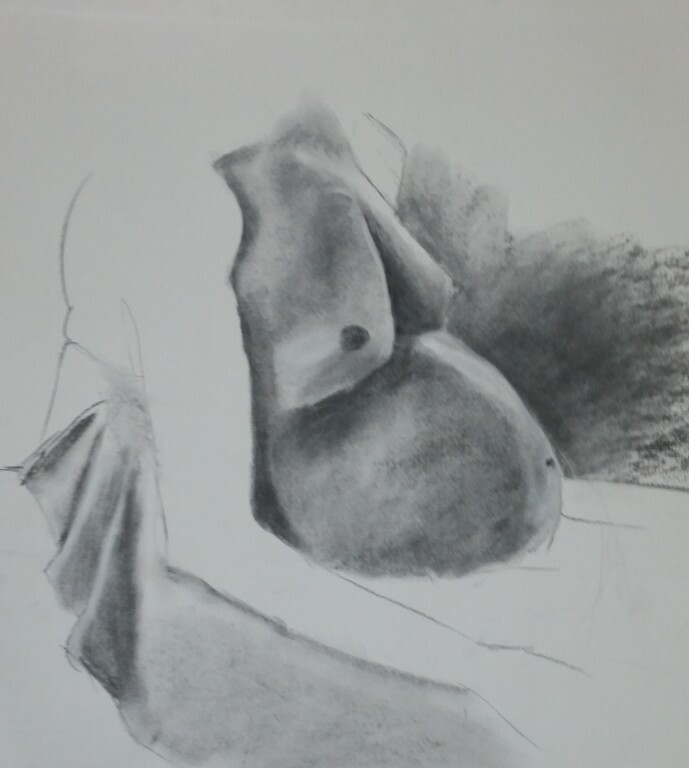 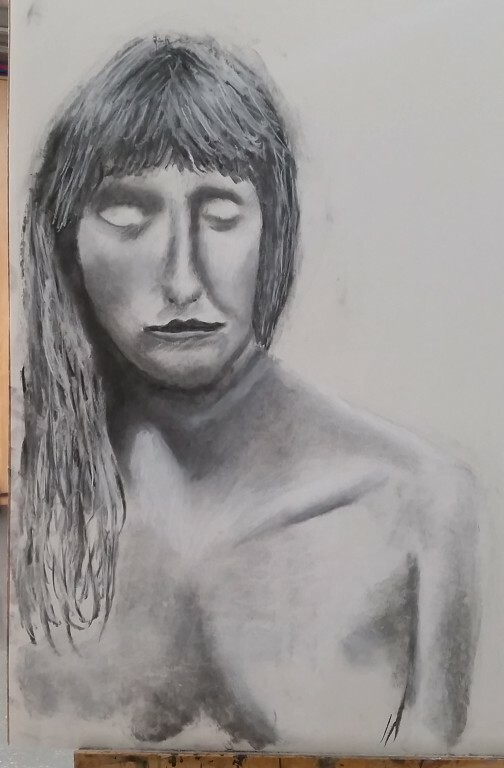 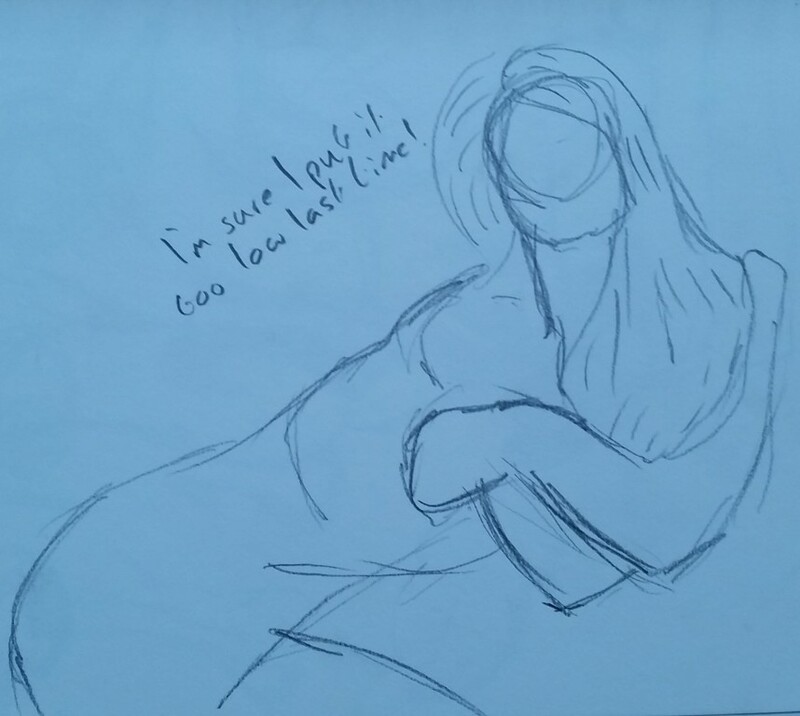 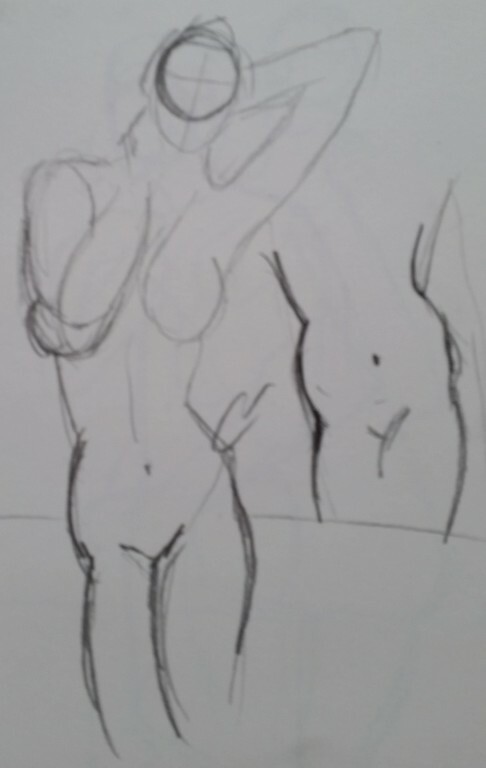 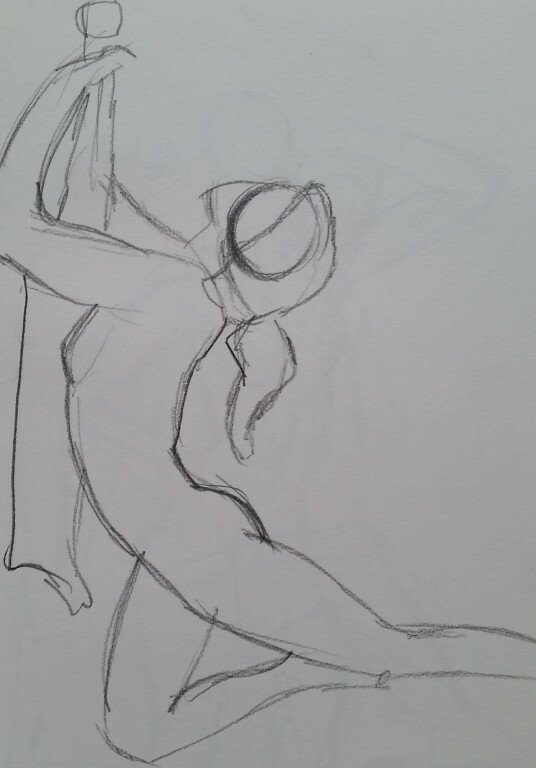 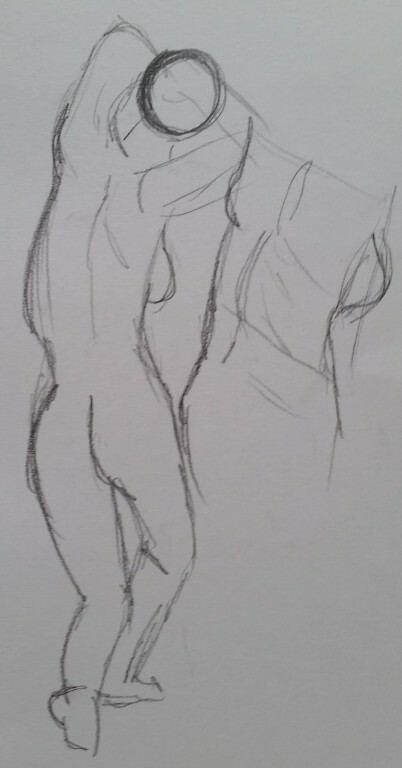 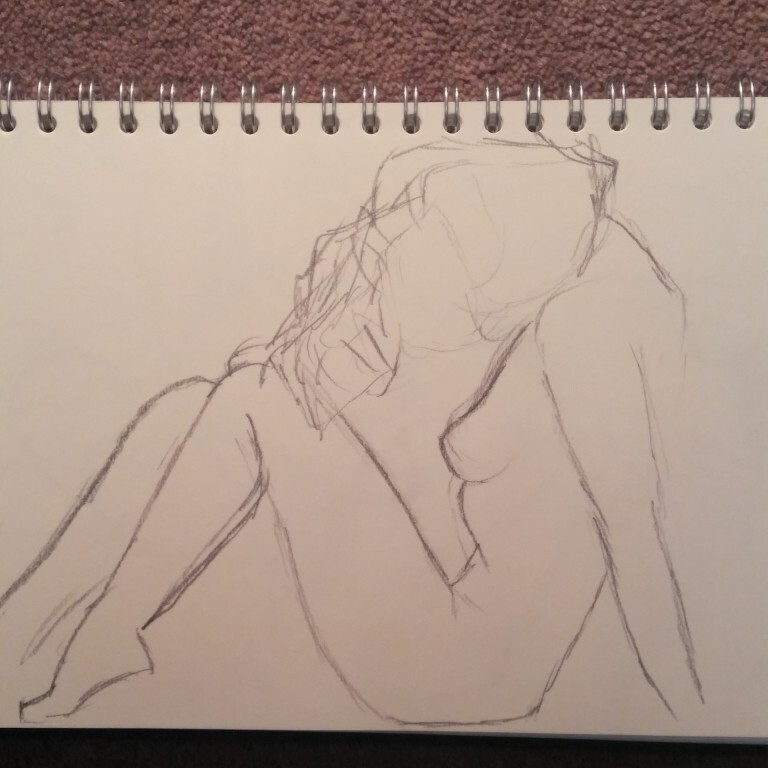 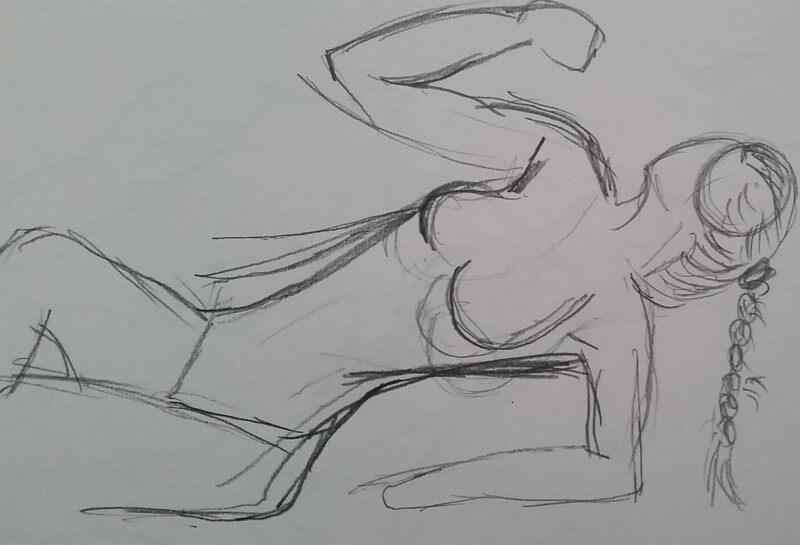 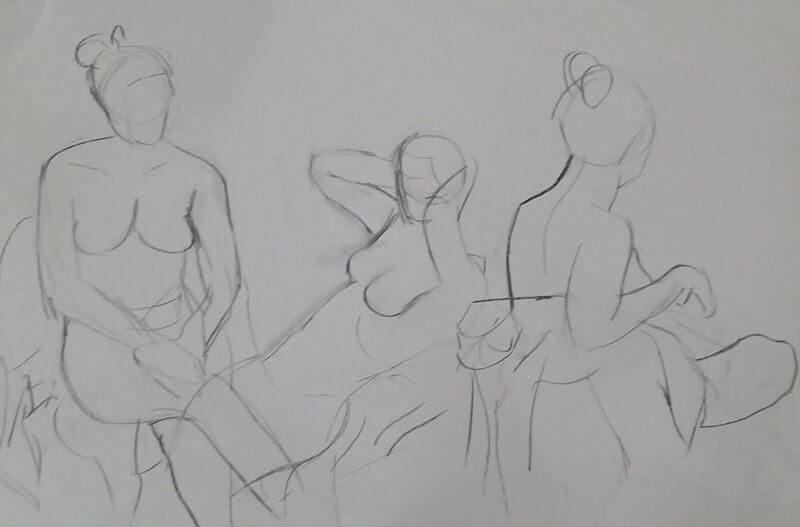 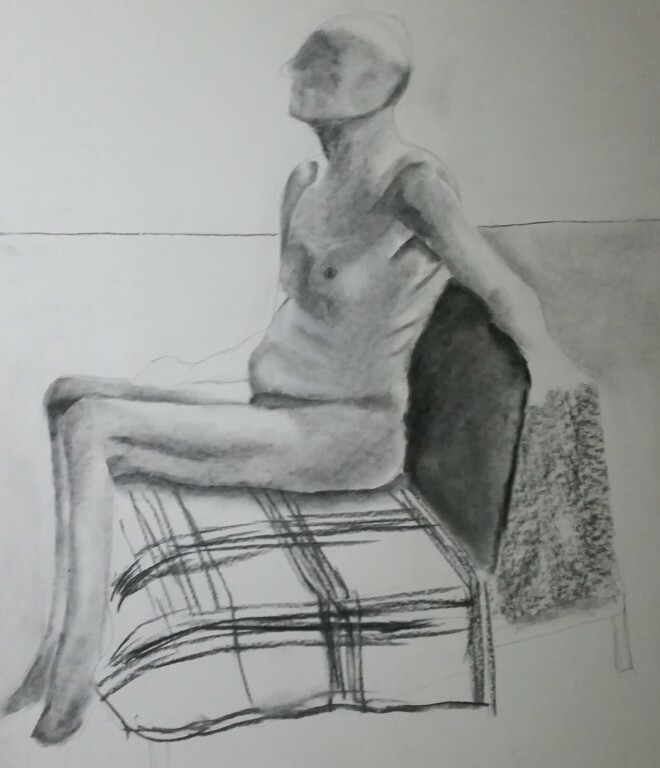 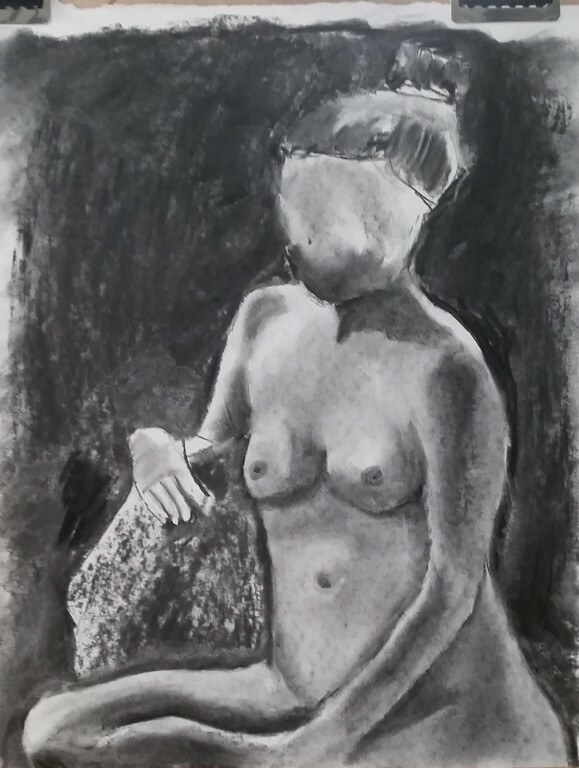 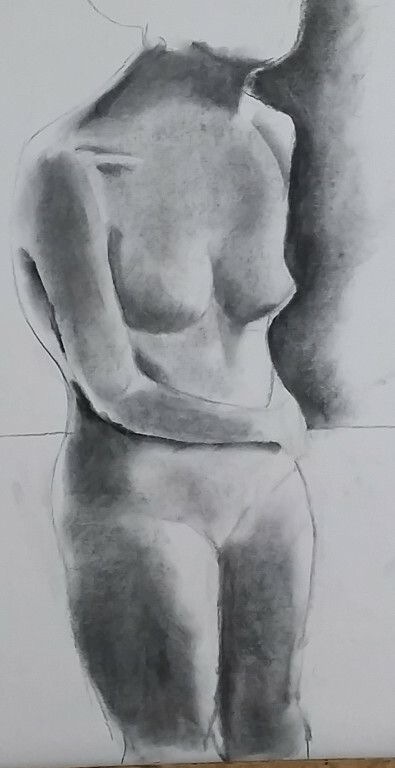 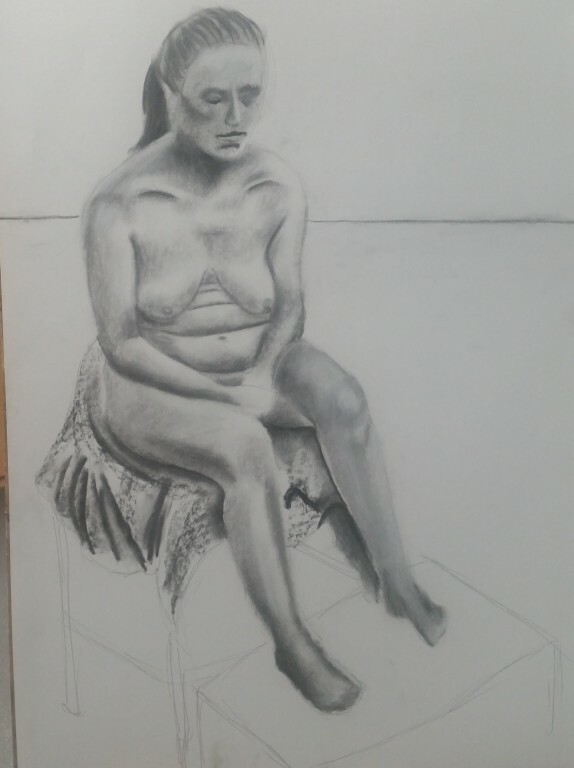 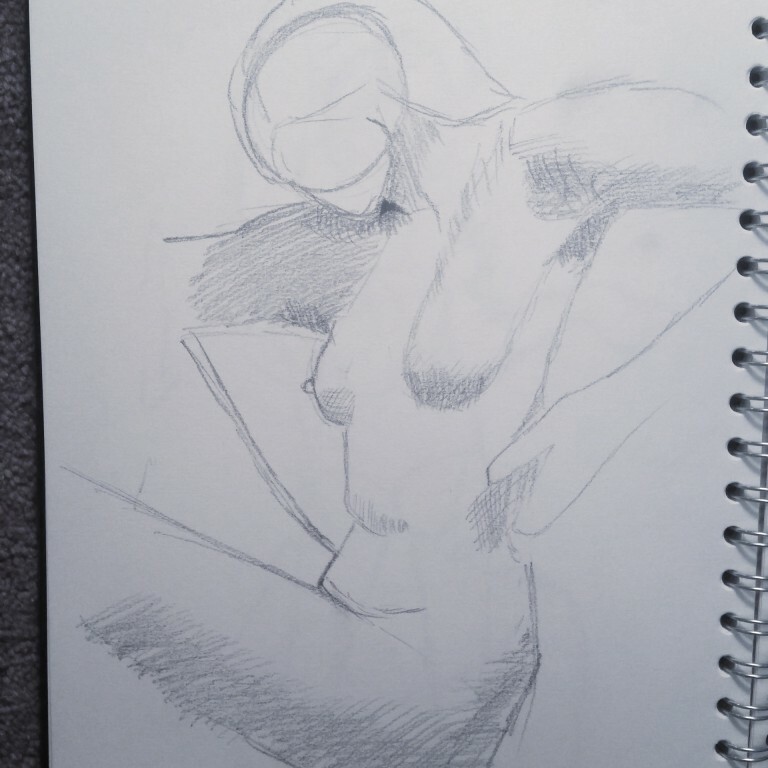 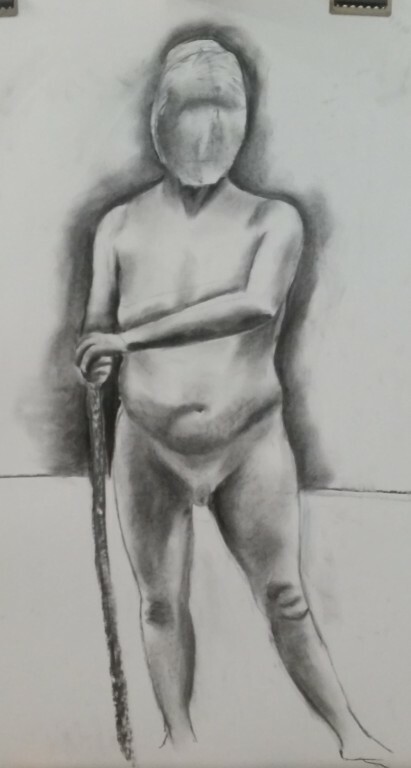 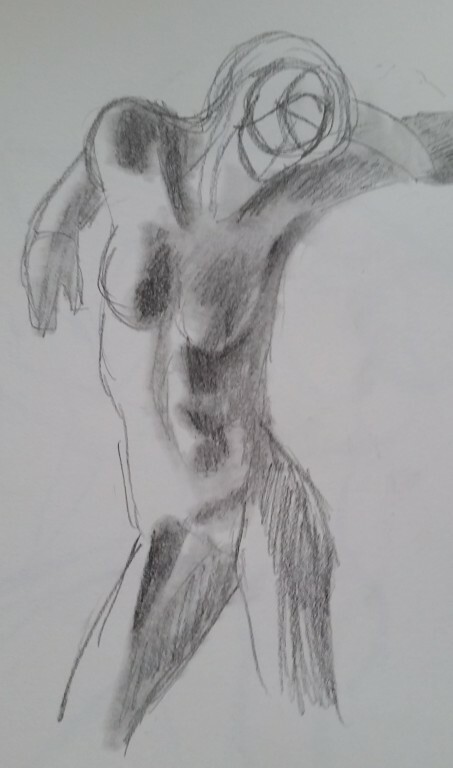 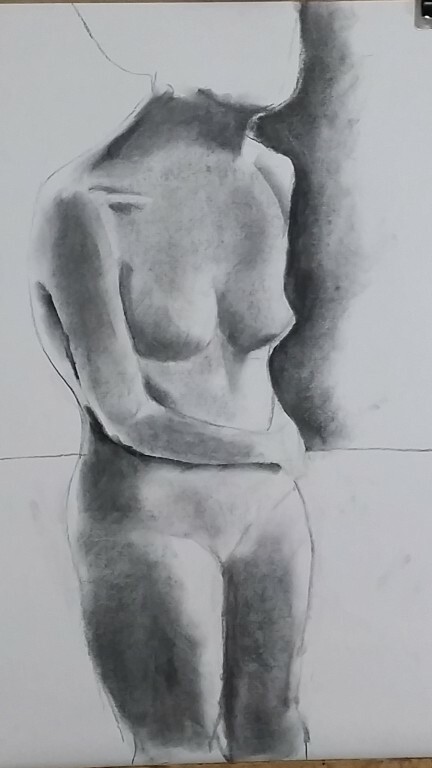 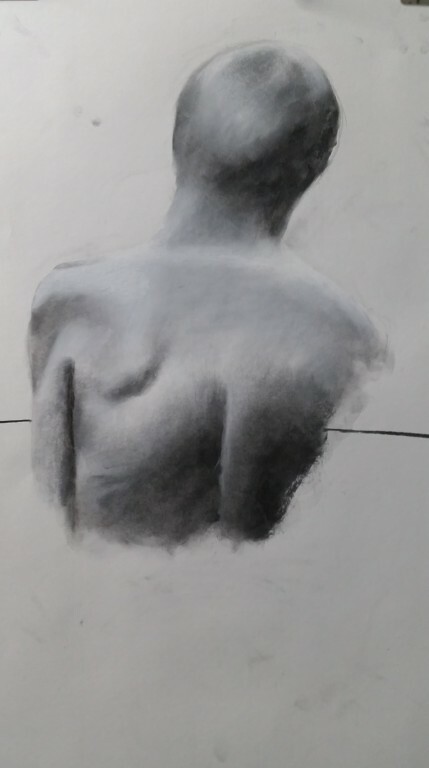 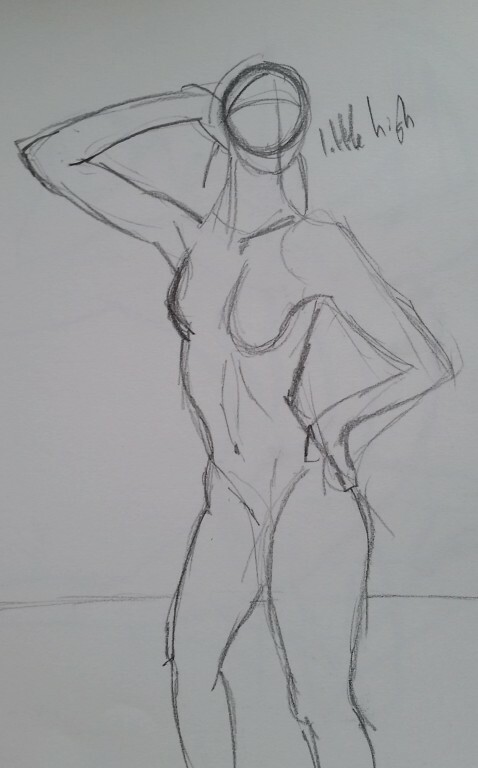 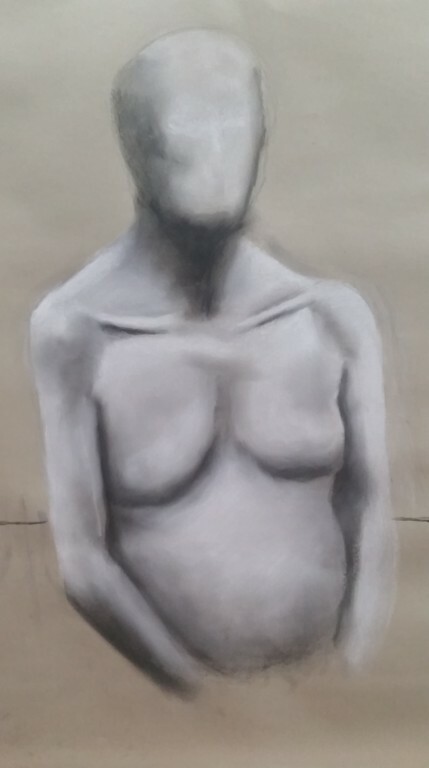 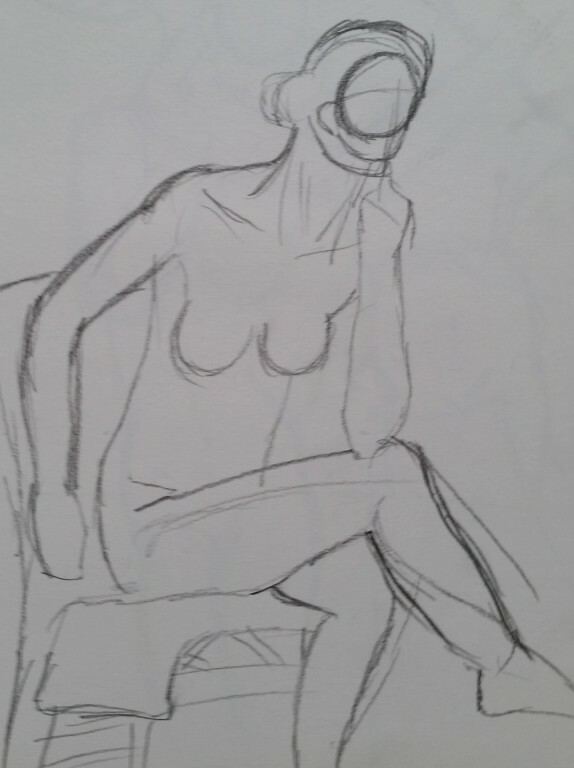 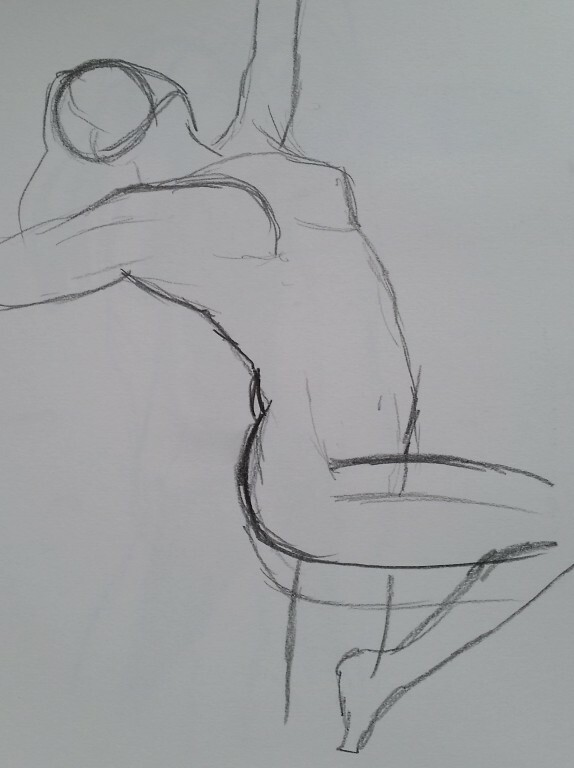 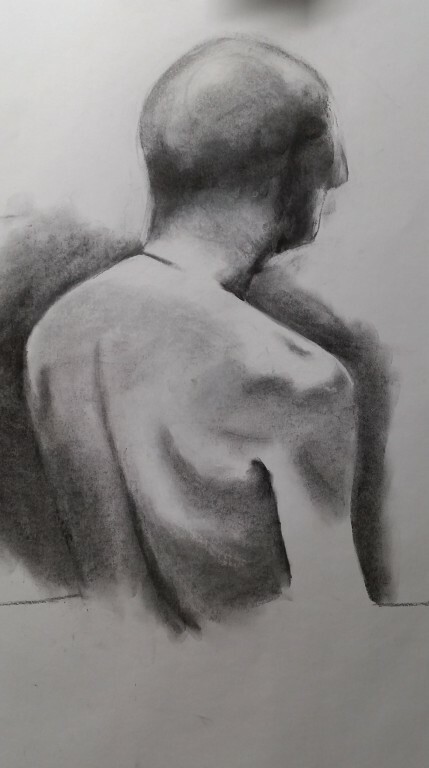 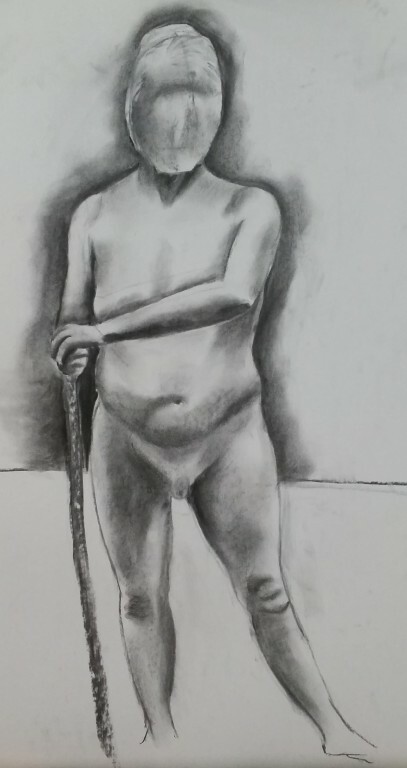 Not going to upload every pic (they are on my instagram) but will upload the life drawing ones. 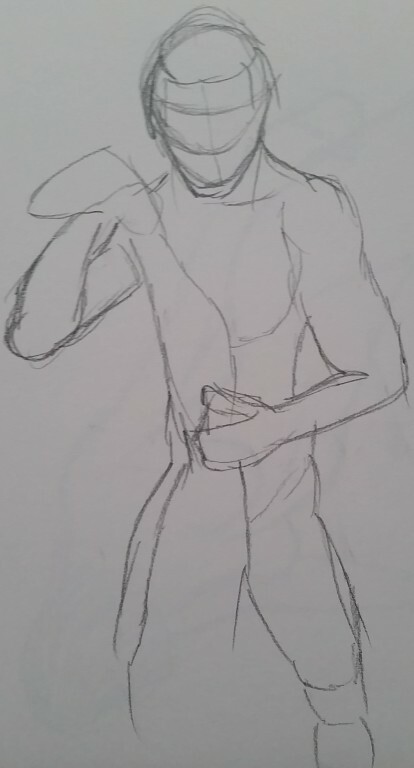 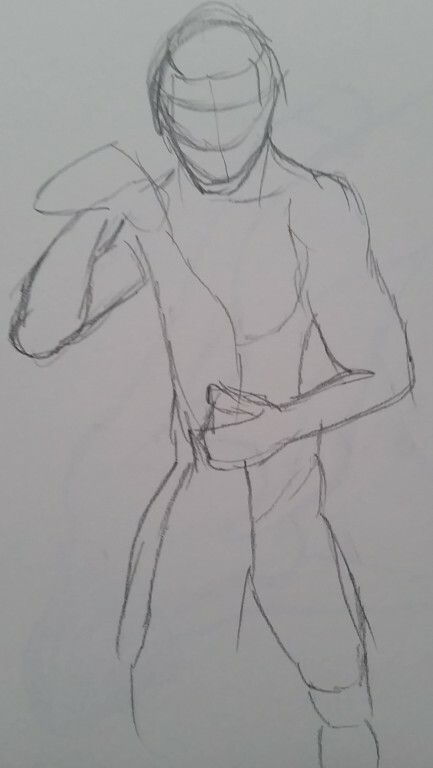 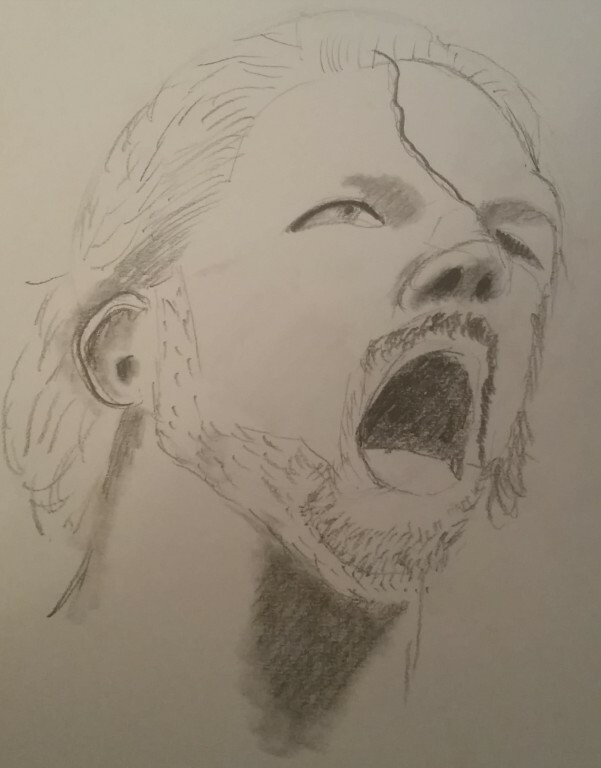 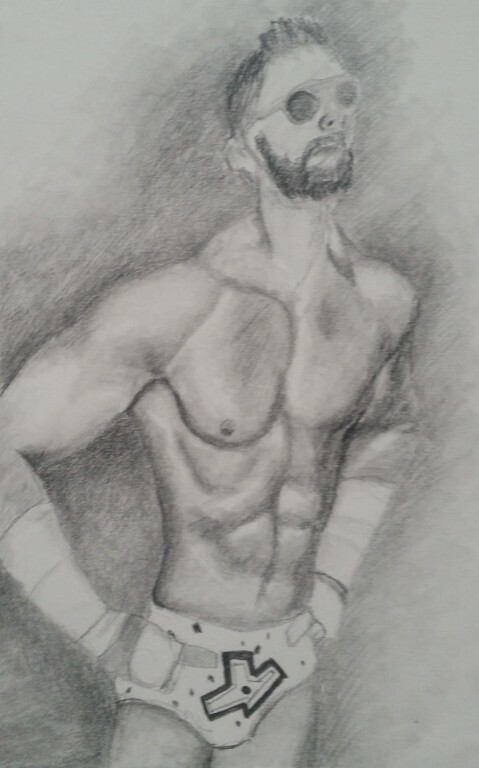 I wanted to make my wrestler drawings/studies as high quality as I can. 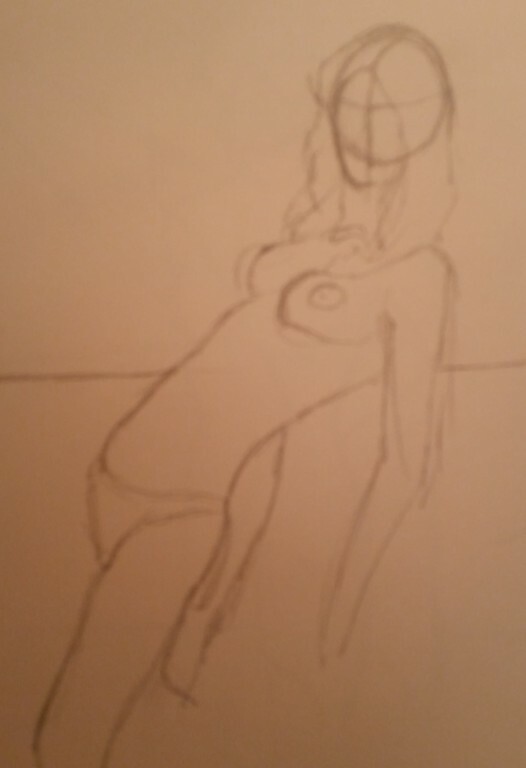 When I was doing that it did trail off and remained unfinished. 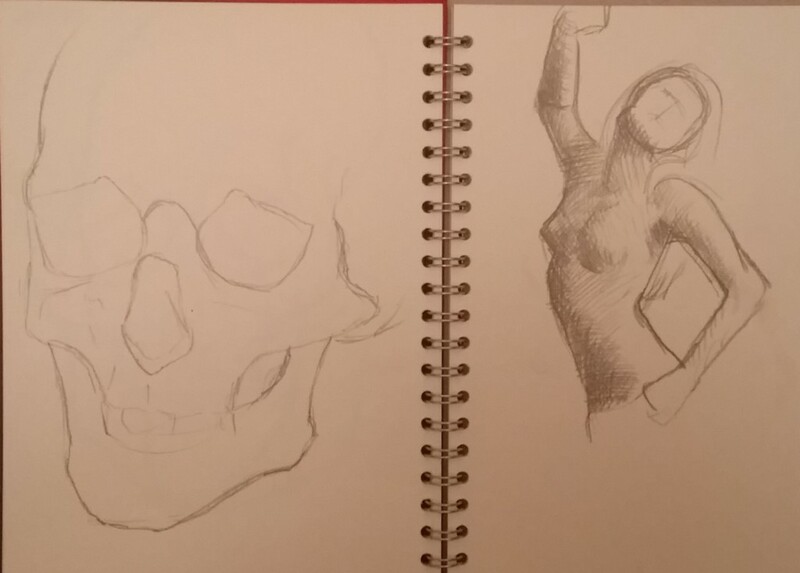 Then, now that I was getting bored of drawing the same skulls and models over and over again, not bothering to shade them either, I mixed it up. 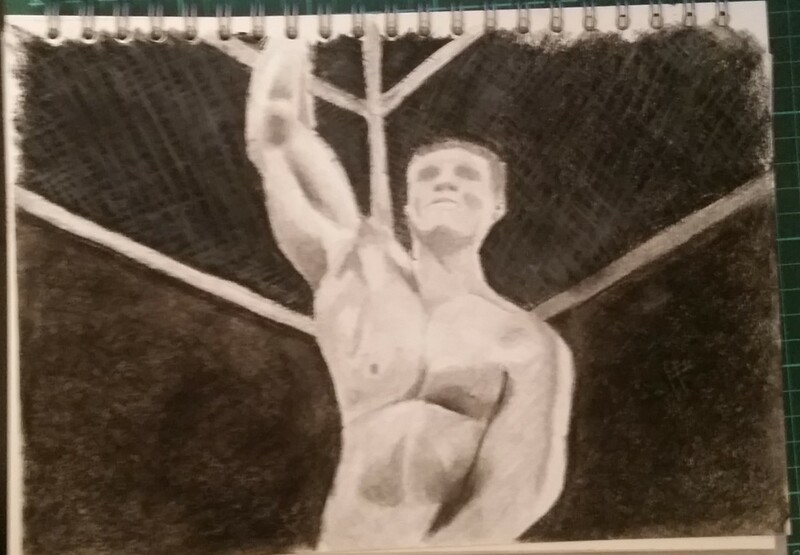 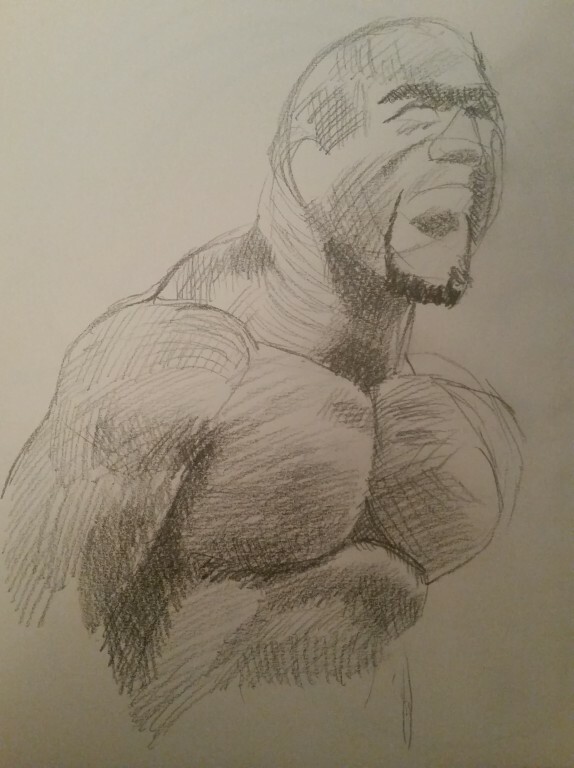 I now do more “quicker” studies of wrestlers and try to do shaded studies more often.